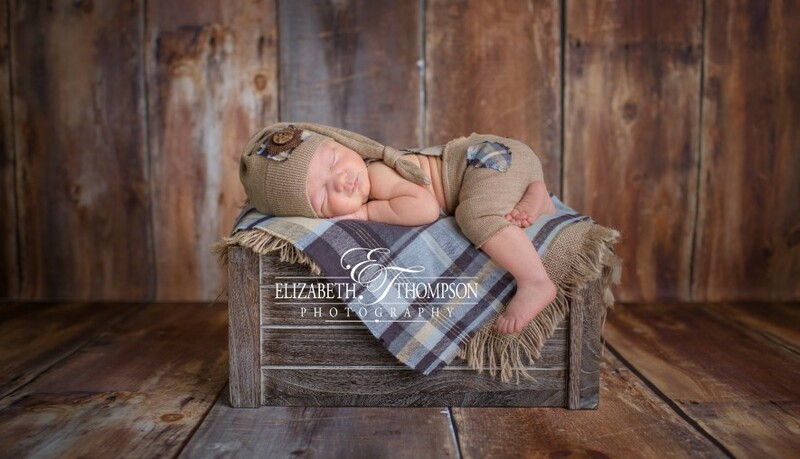 Tucker is just too precious. 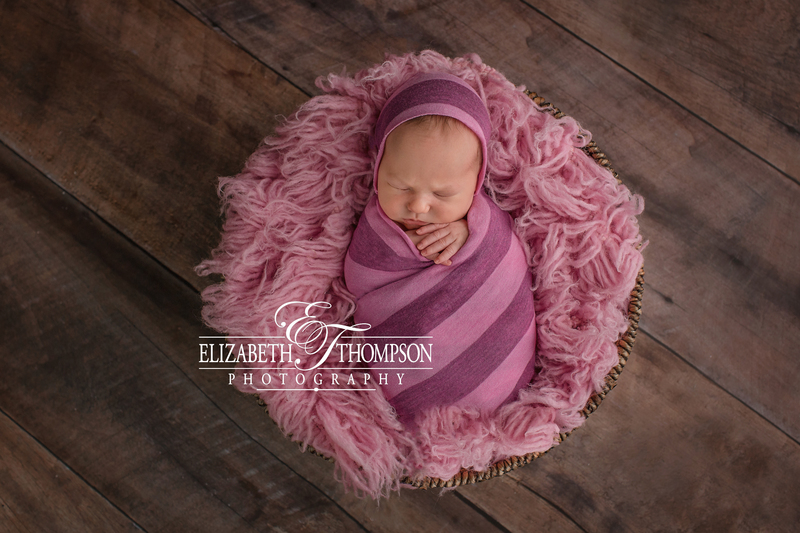 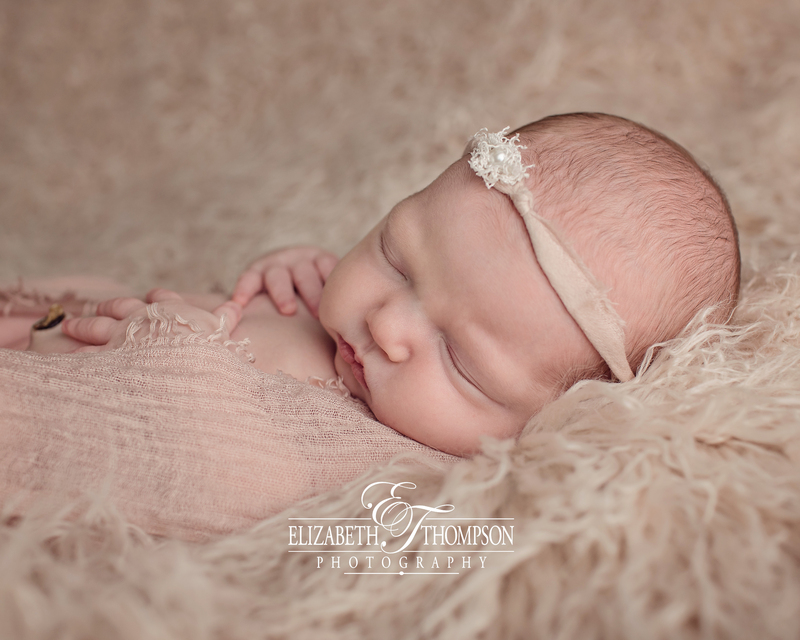 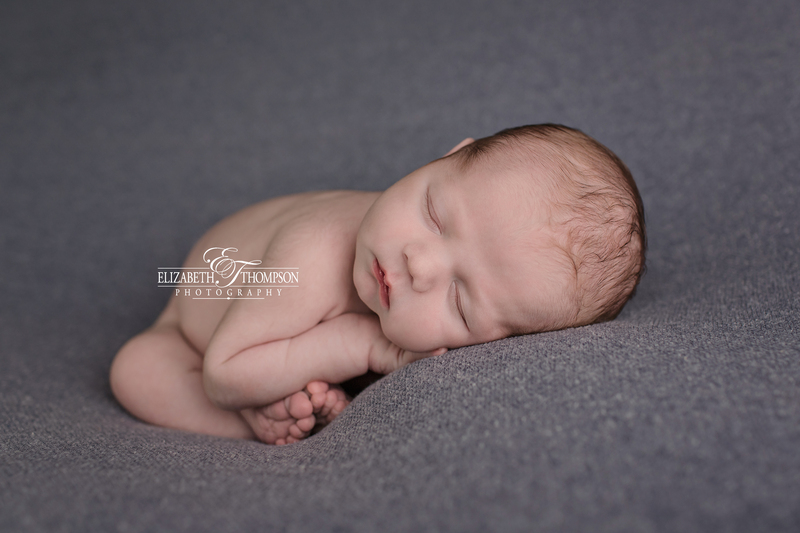 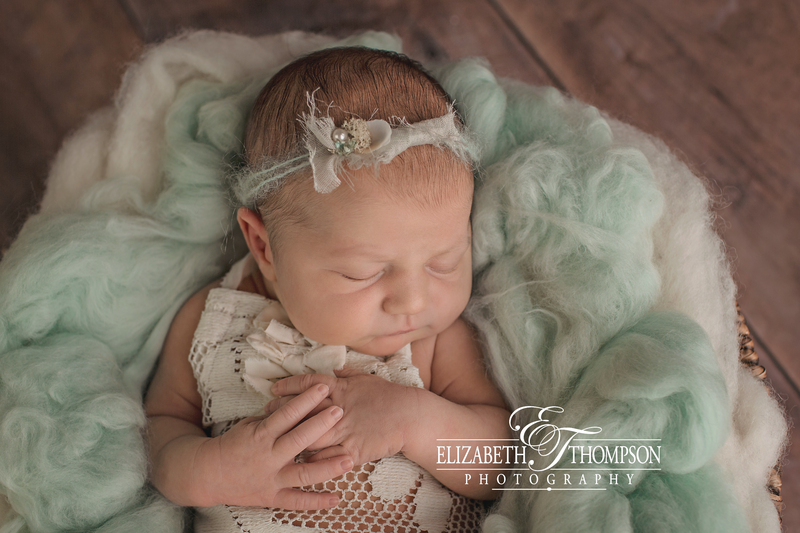 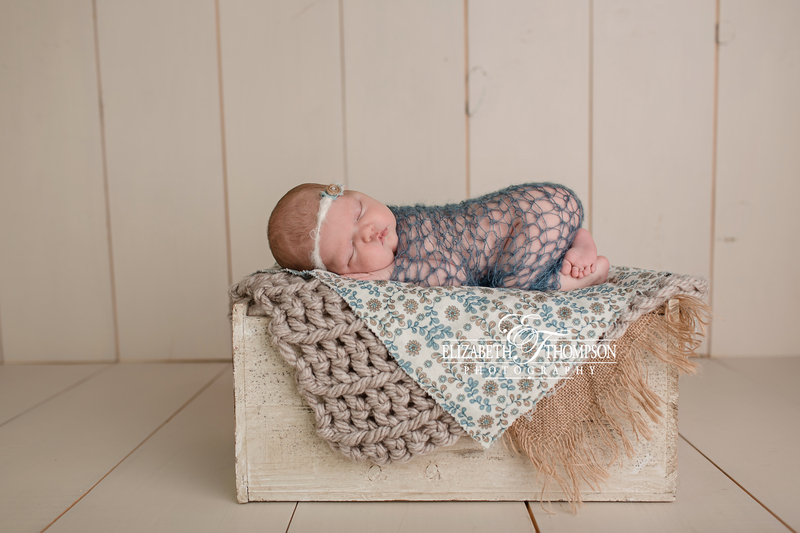 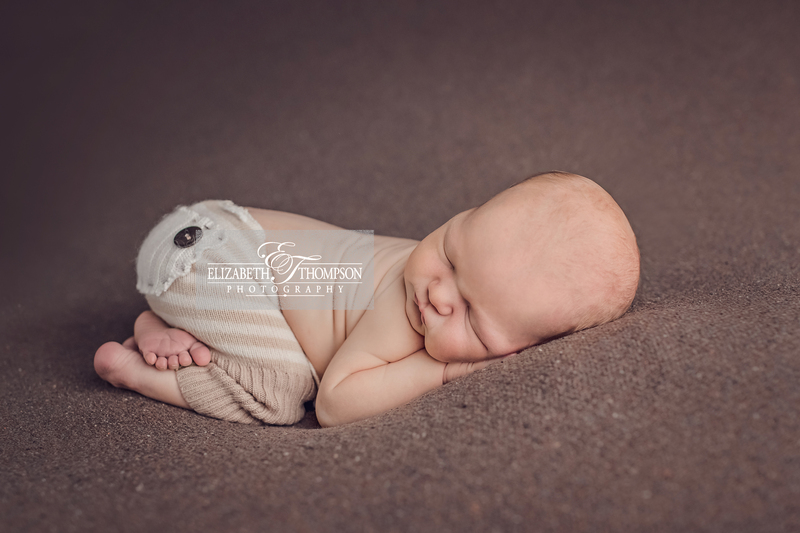 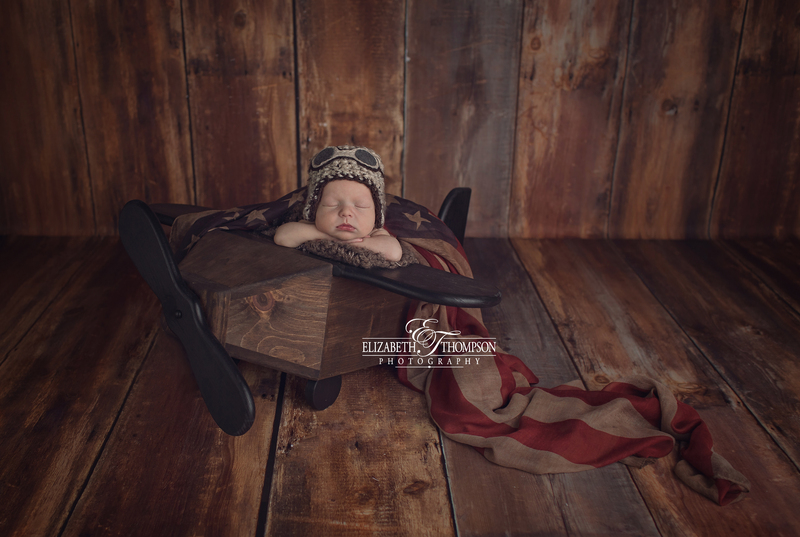 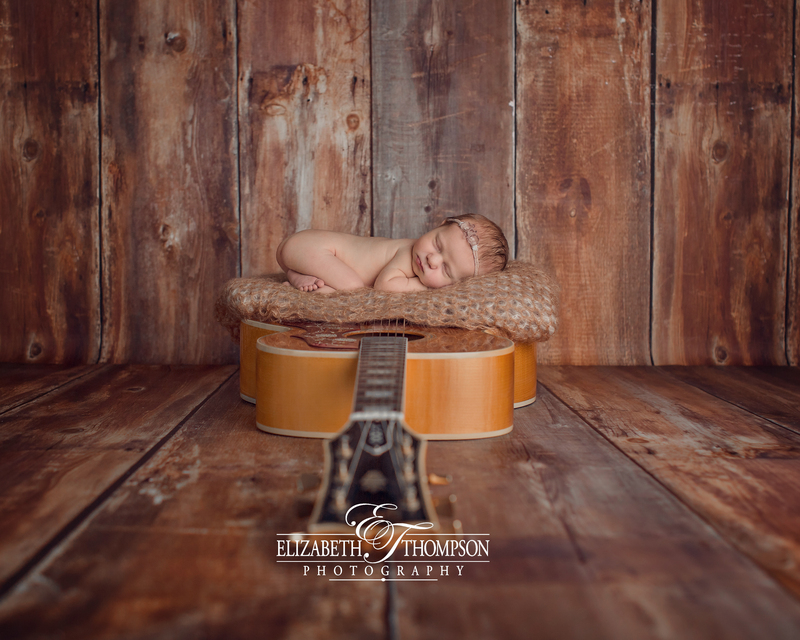 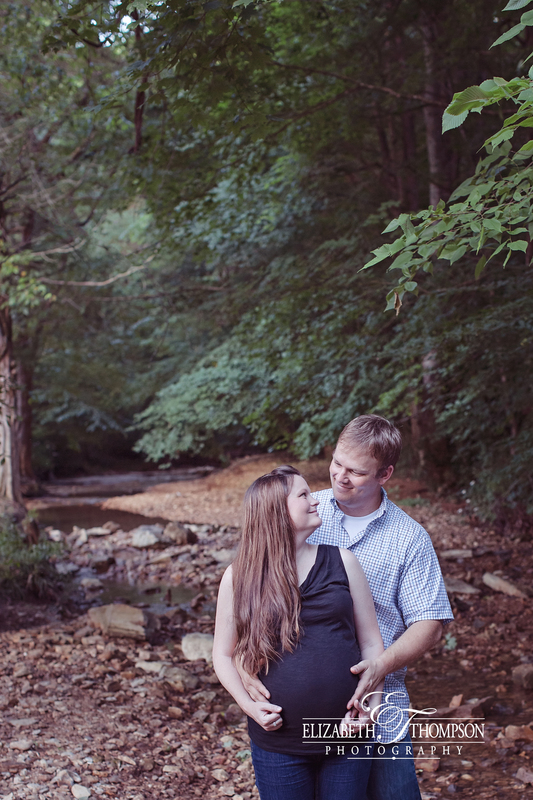 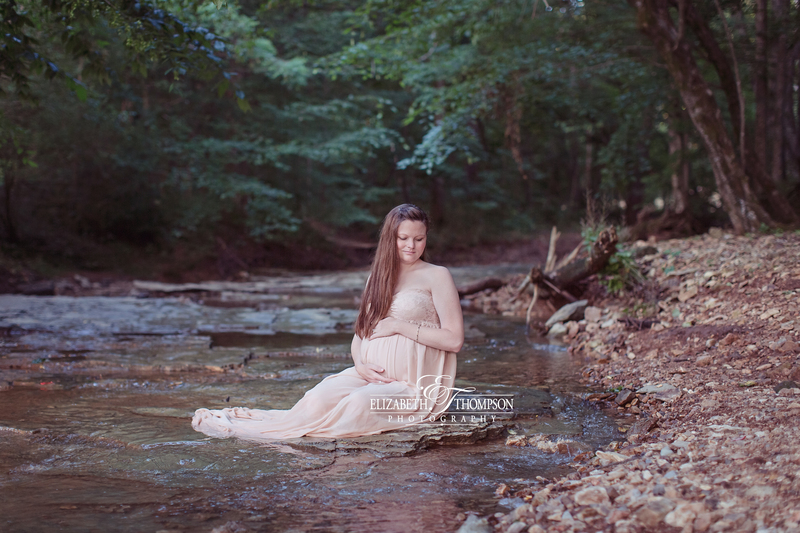 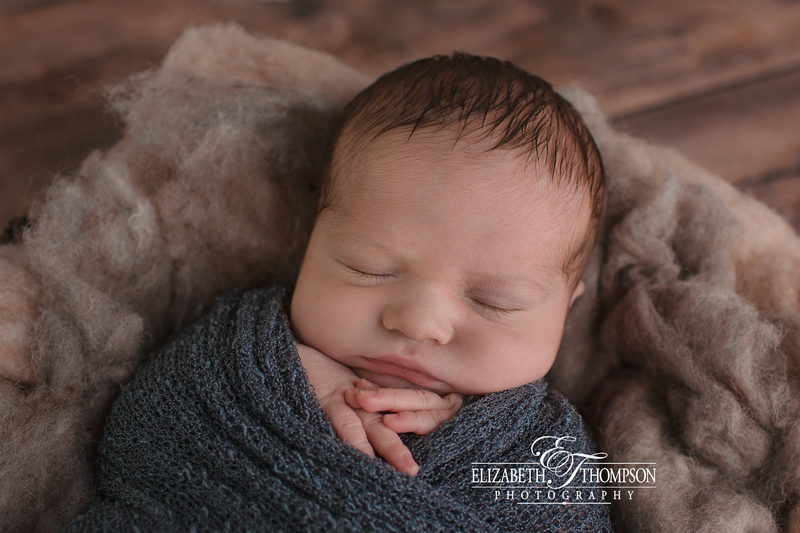 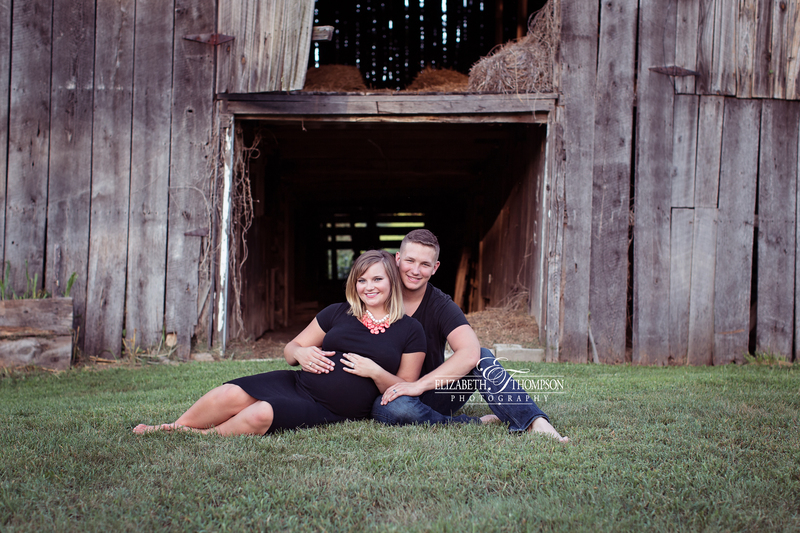 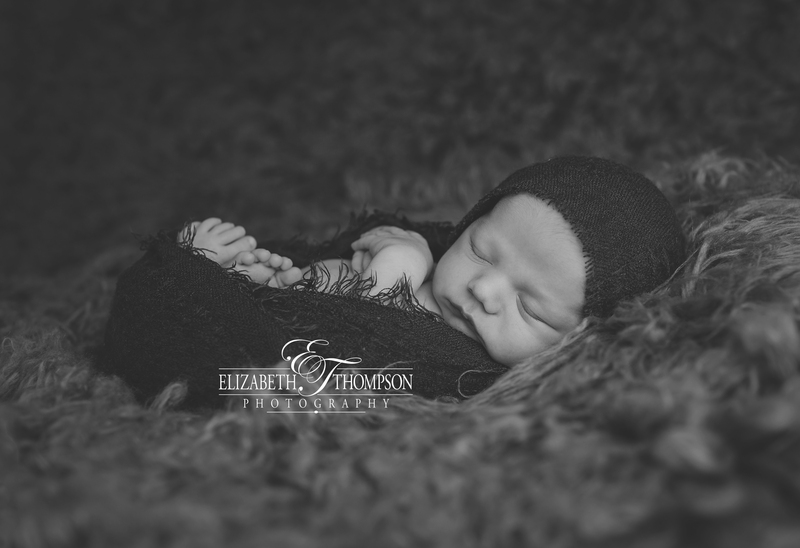 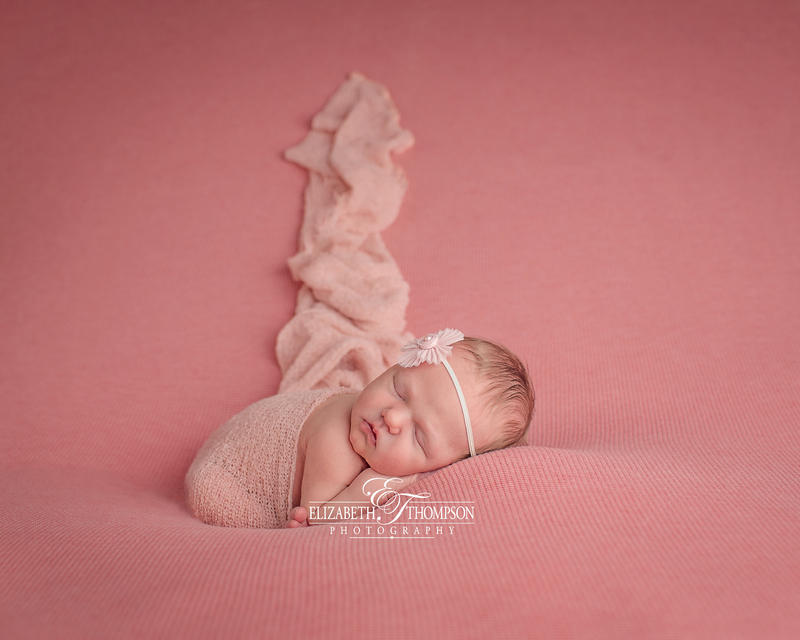 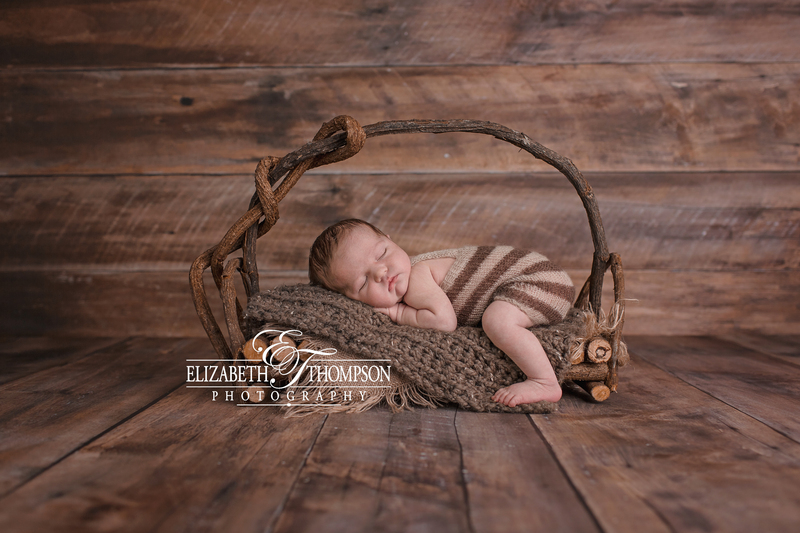 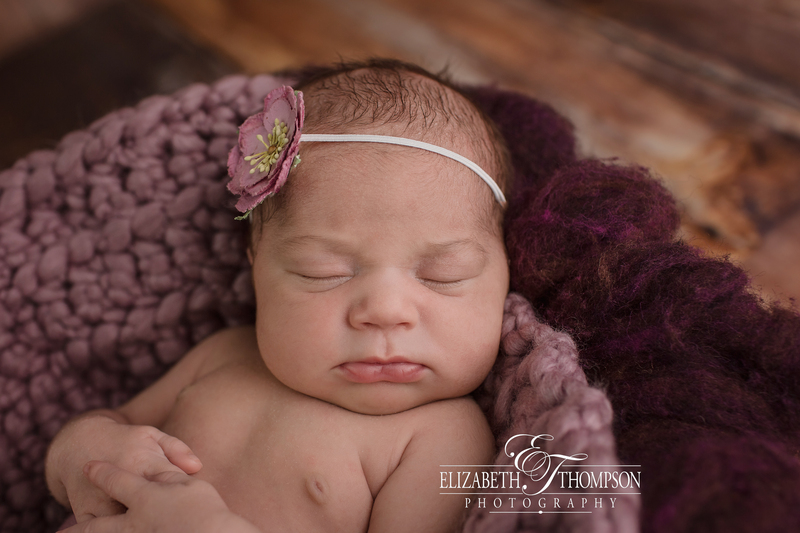 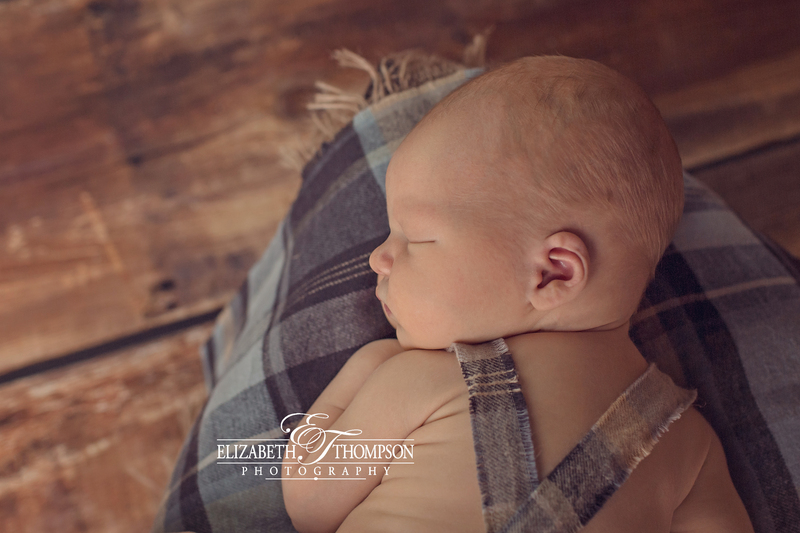 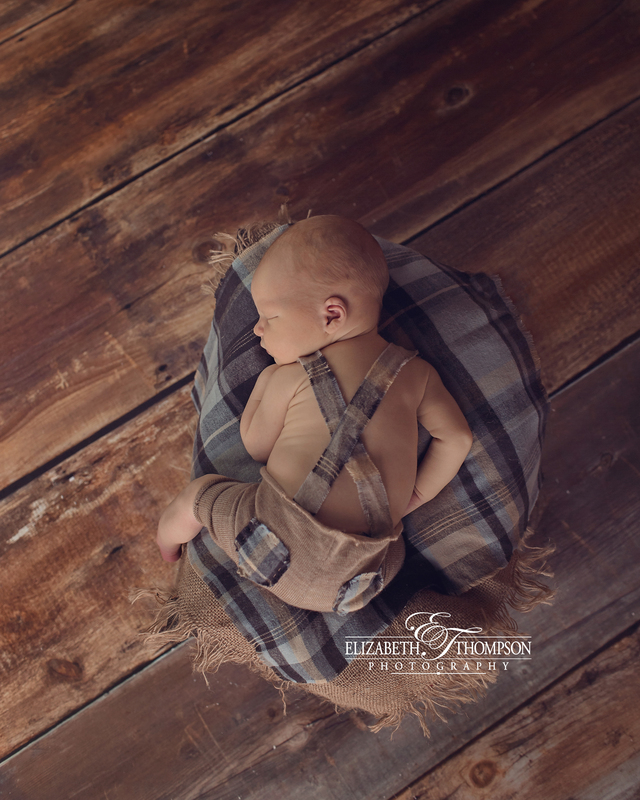 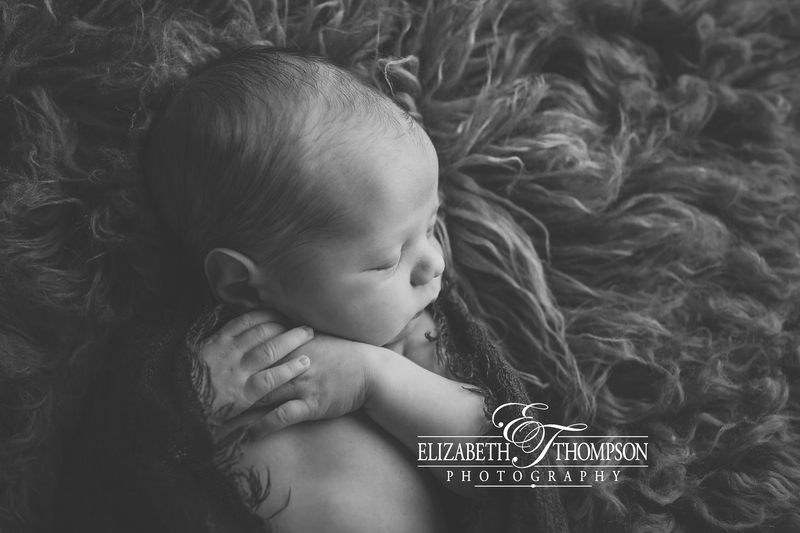 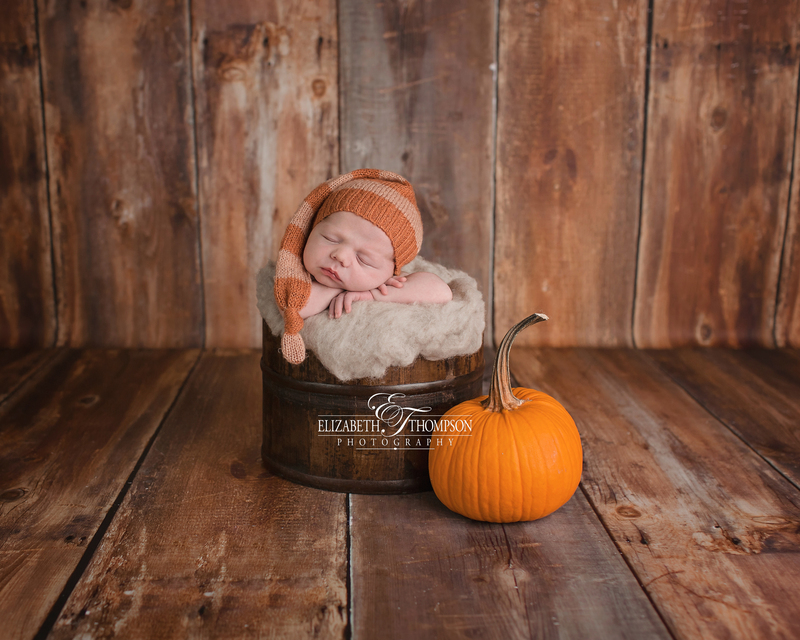 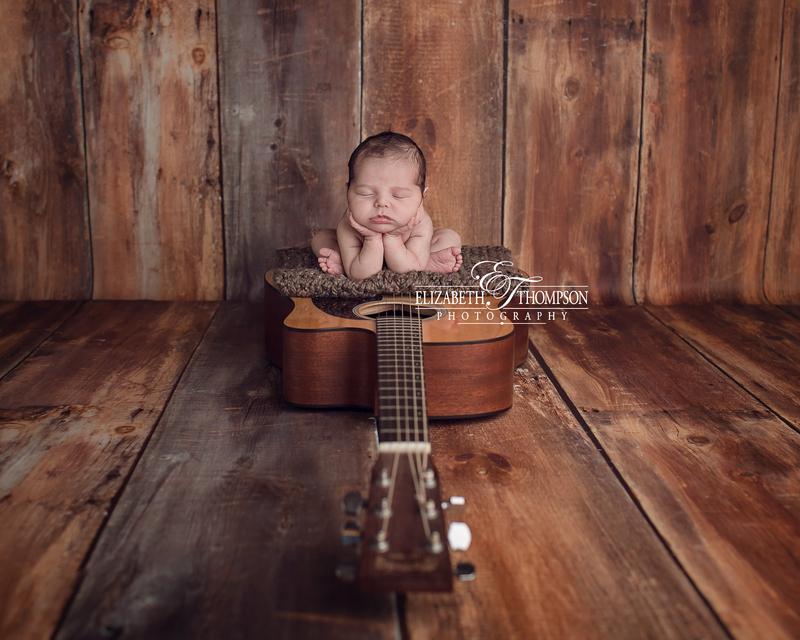 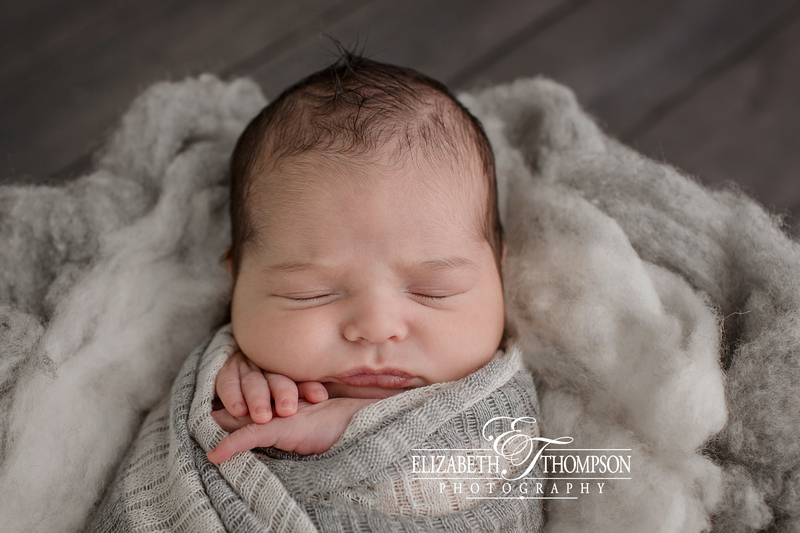 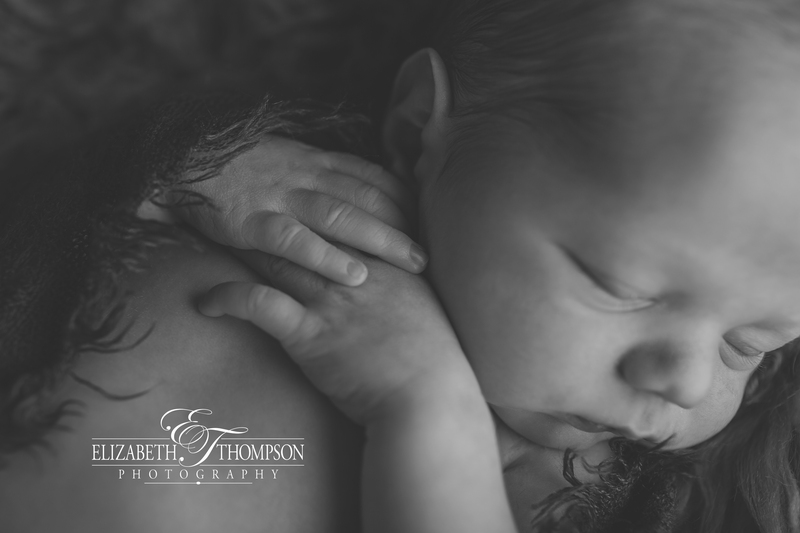 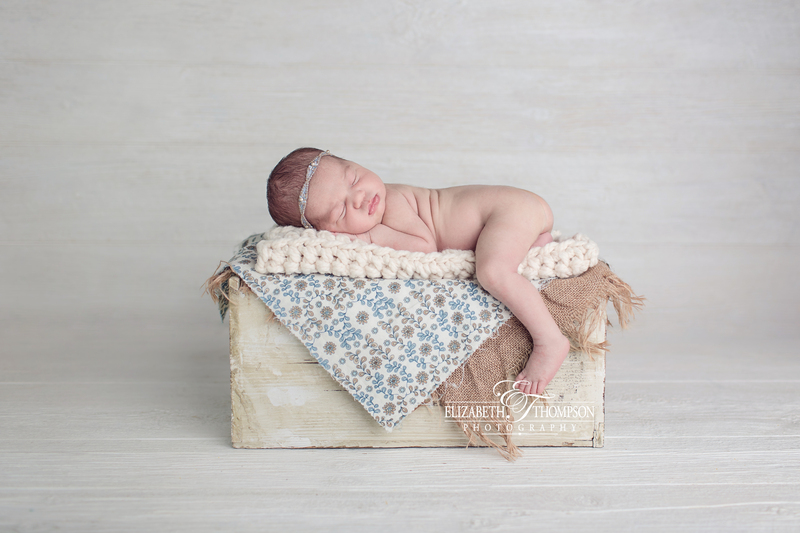 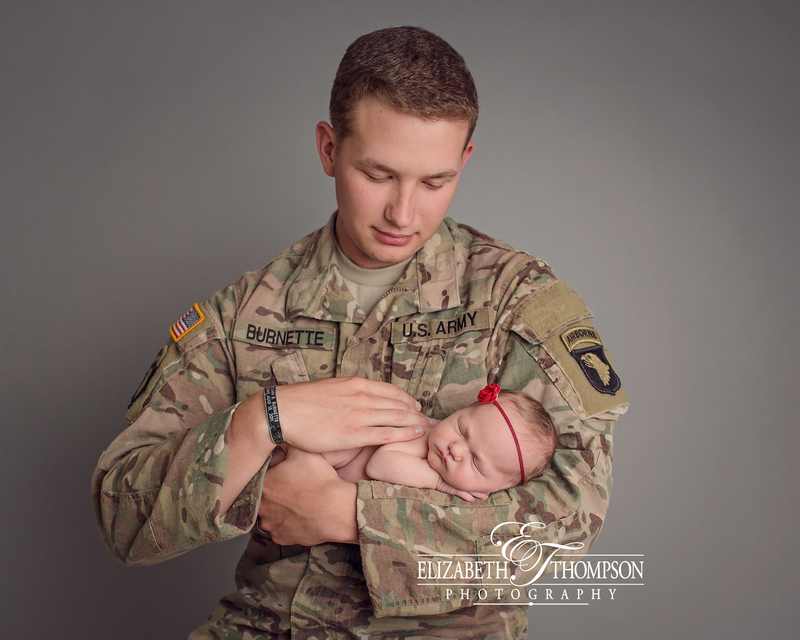 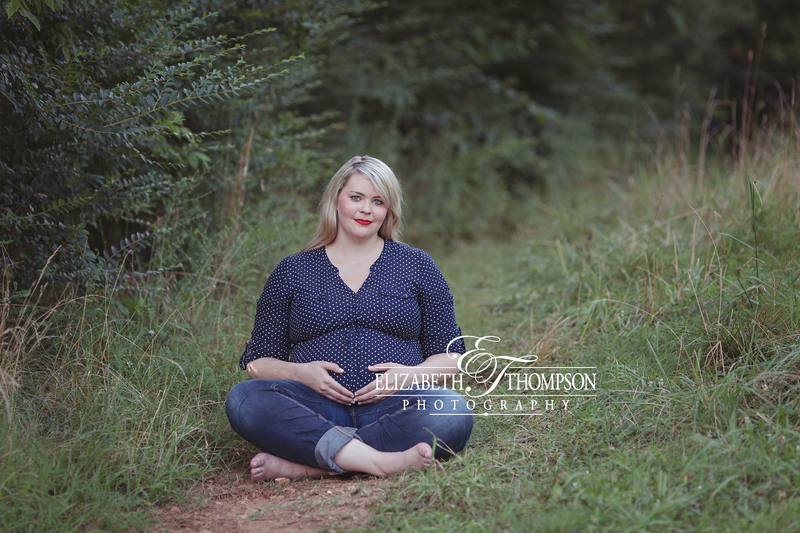 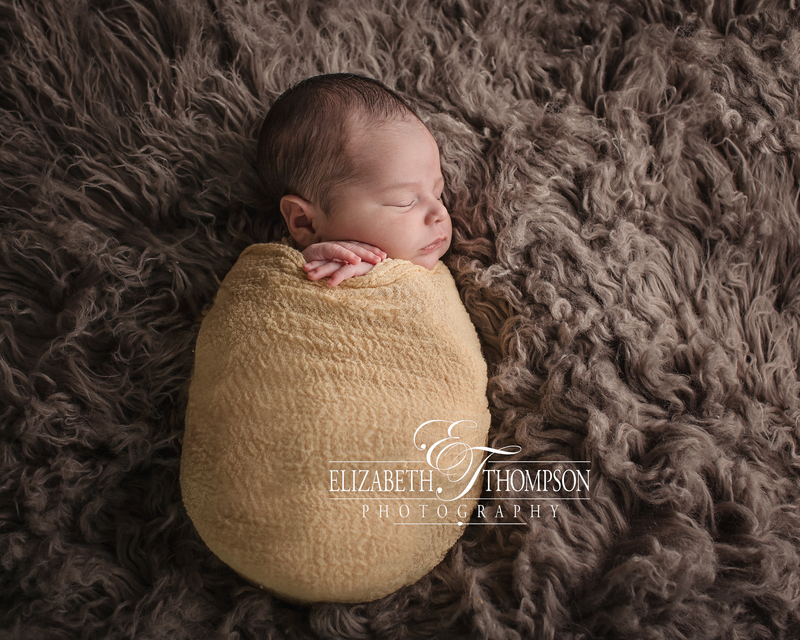 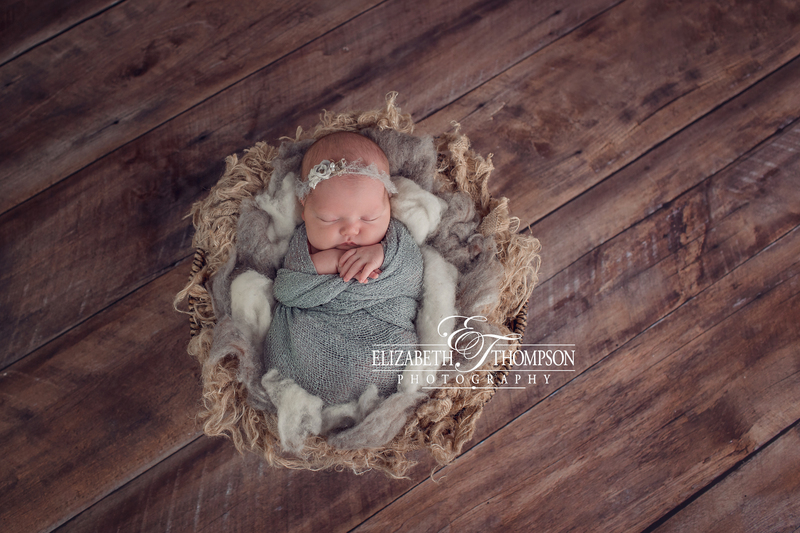 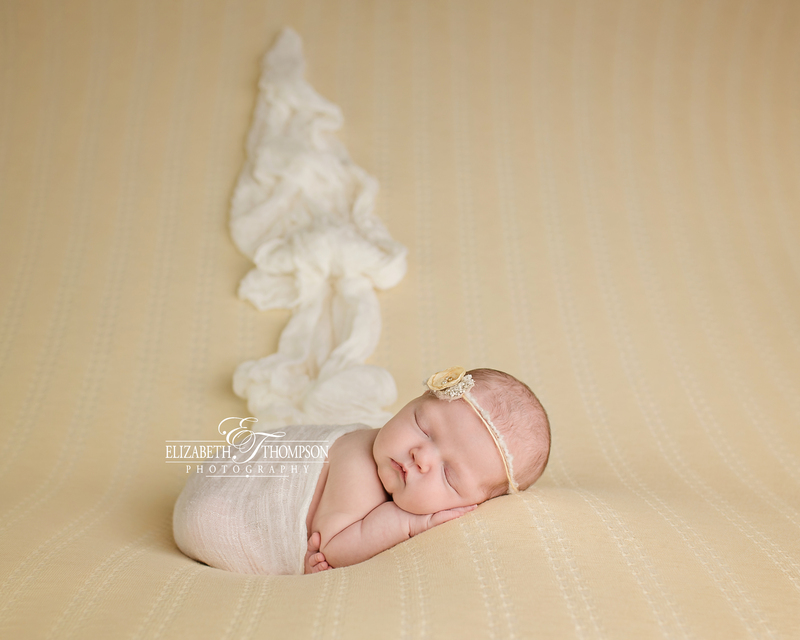 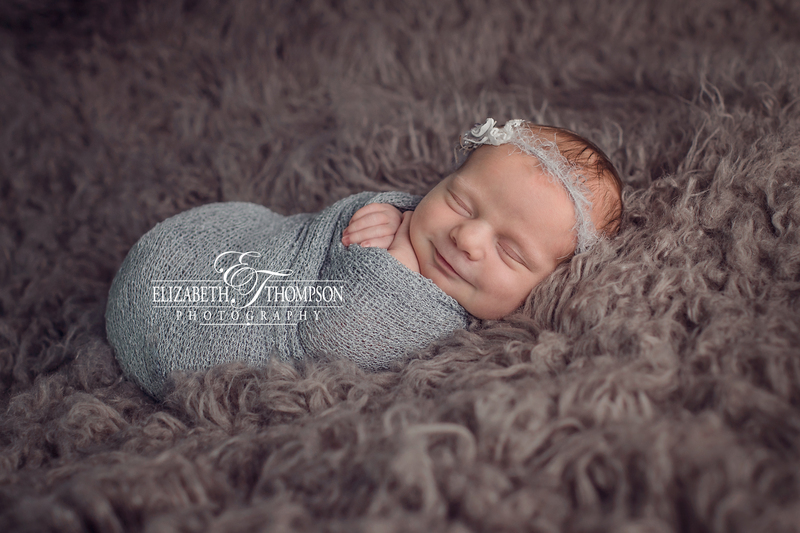 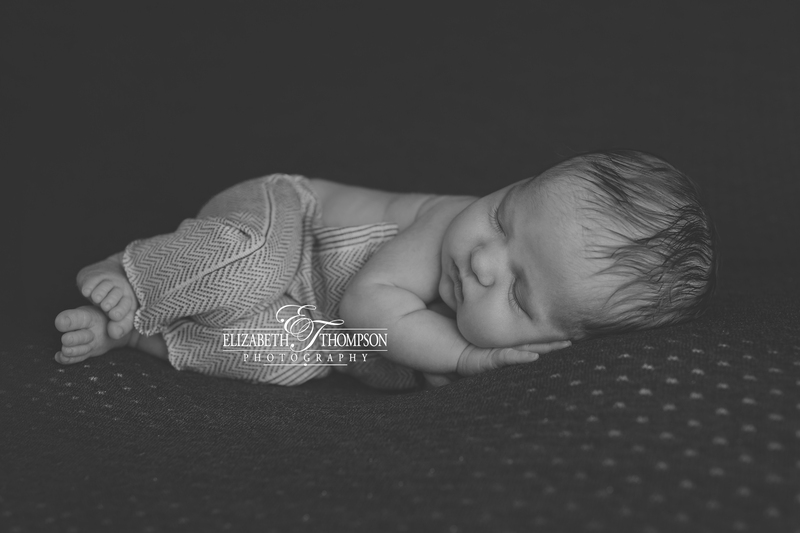 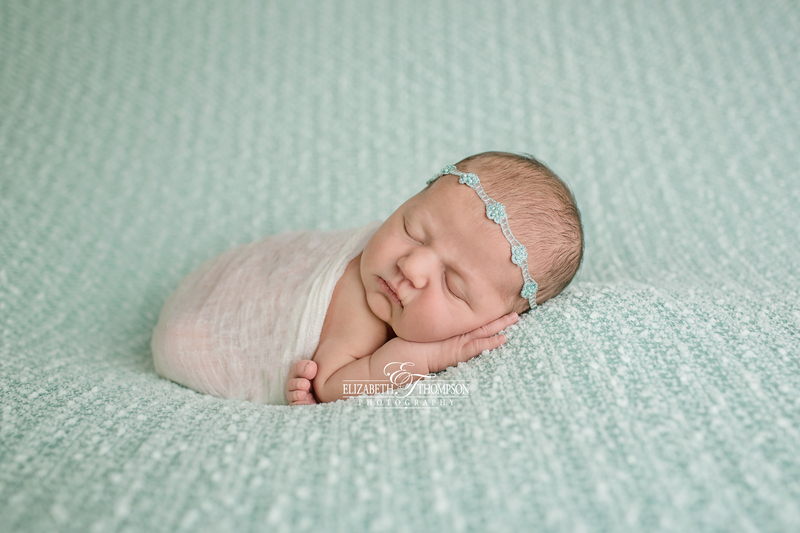 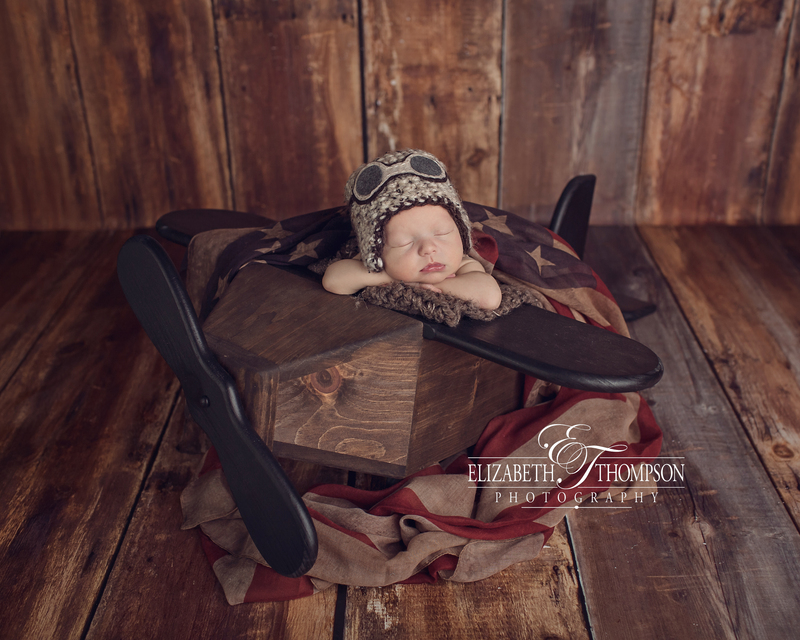 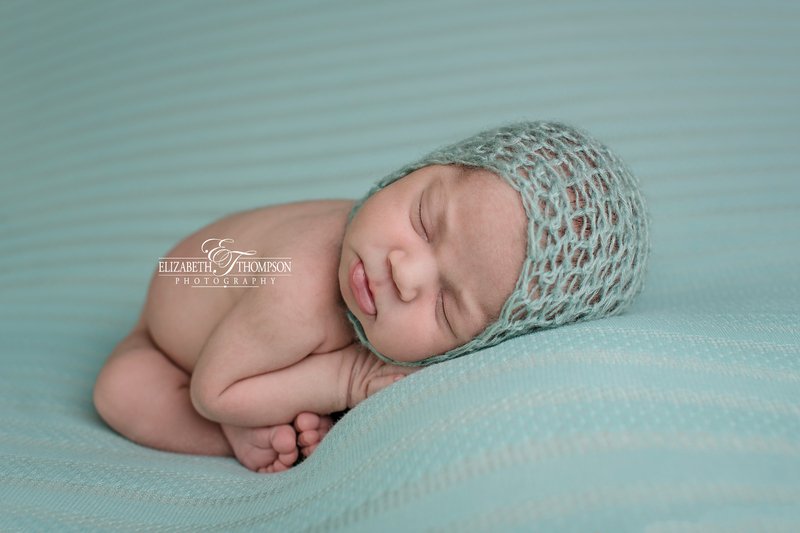 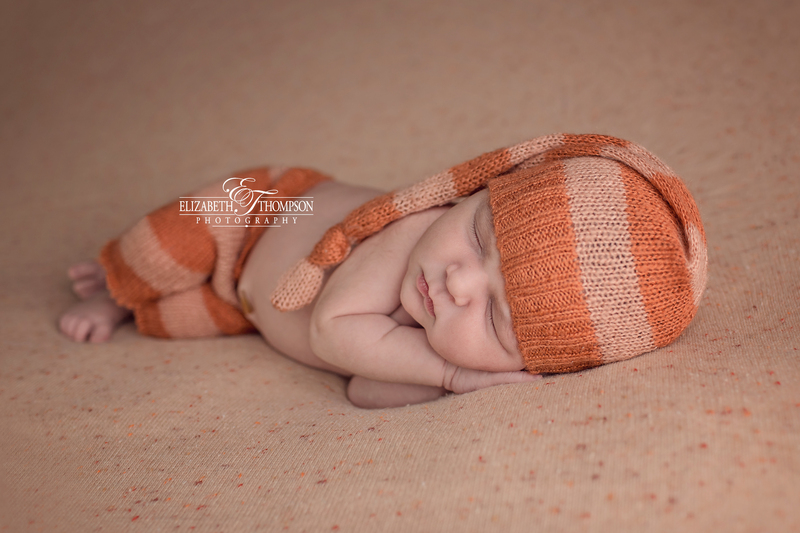 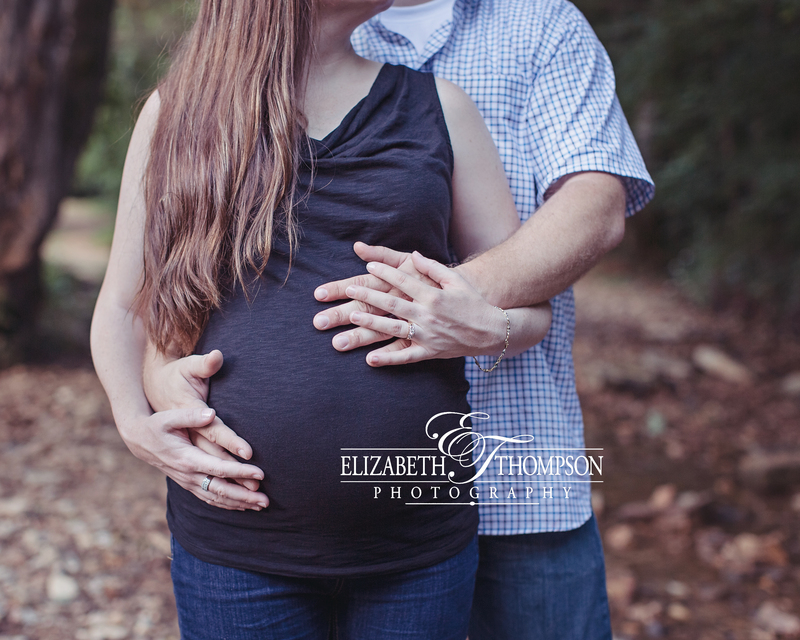 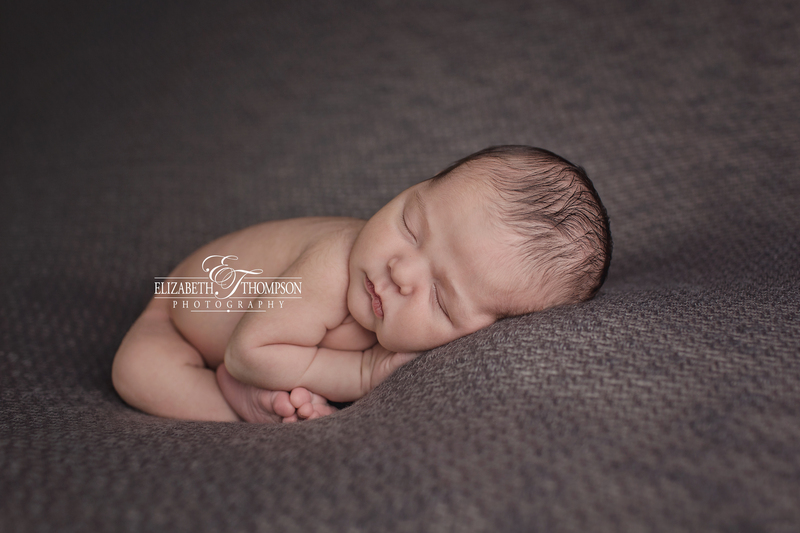 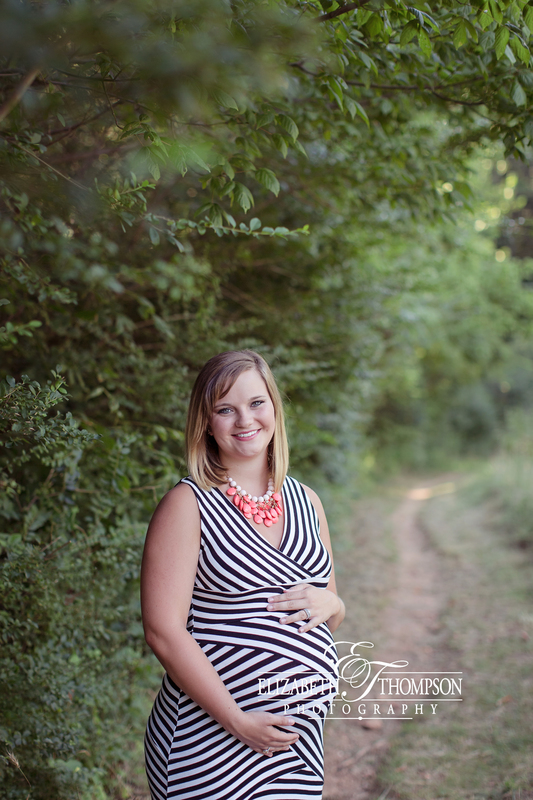 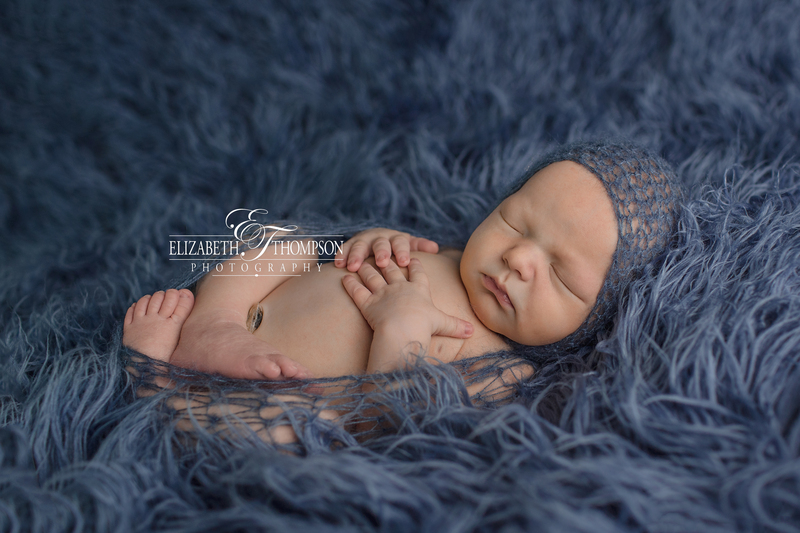 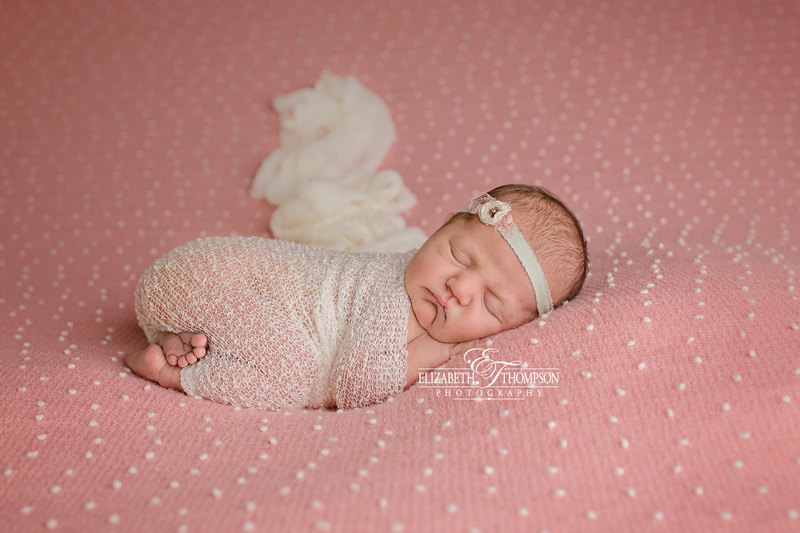 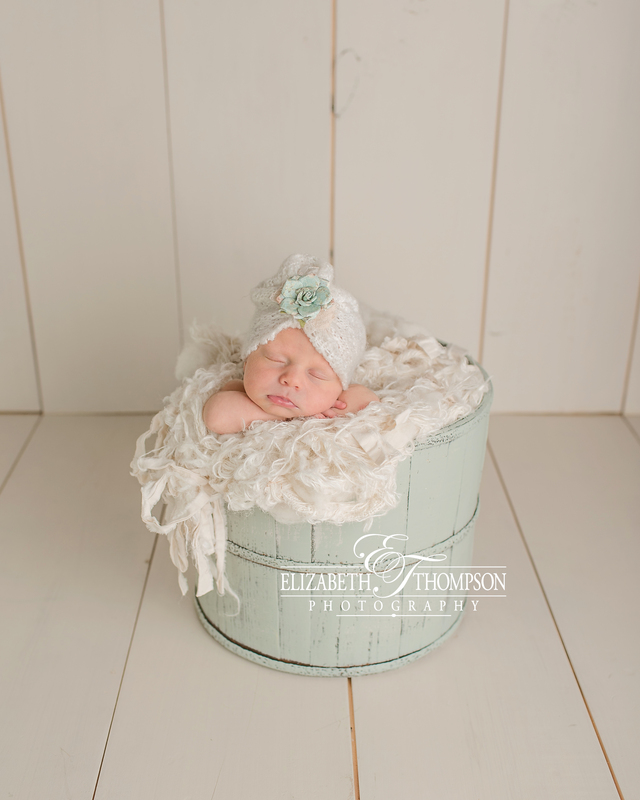 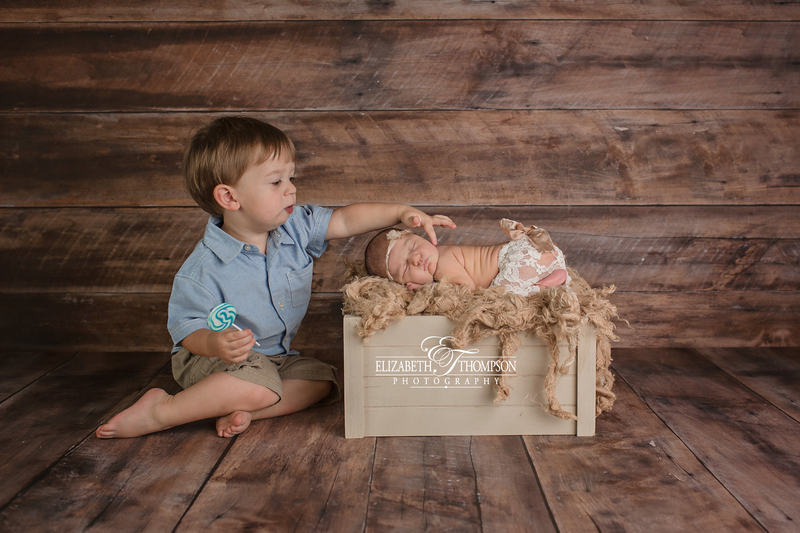 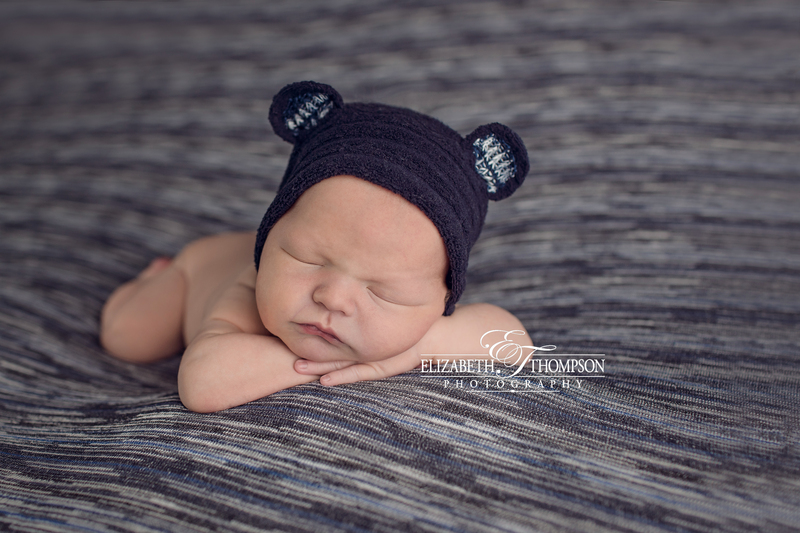 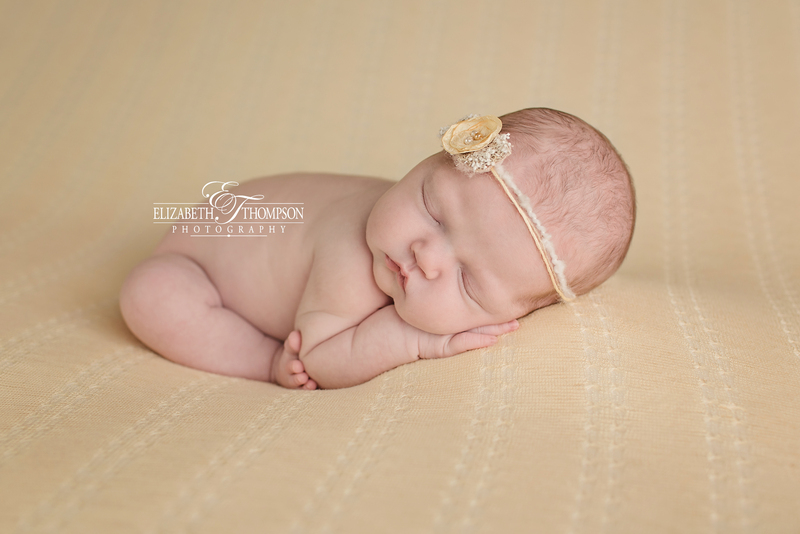 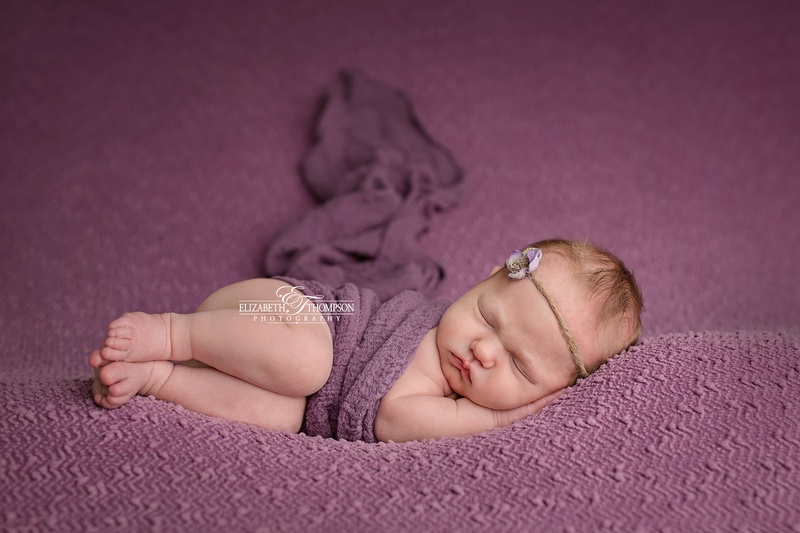 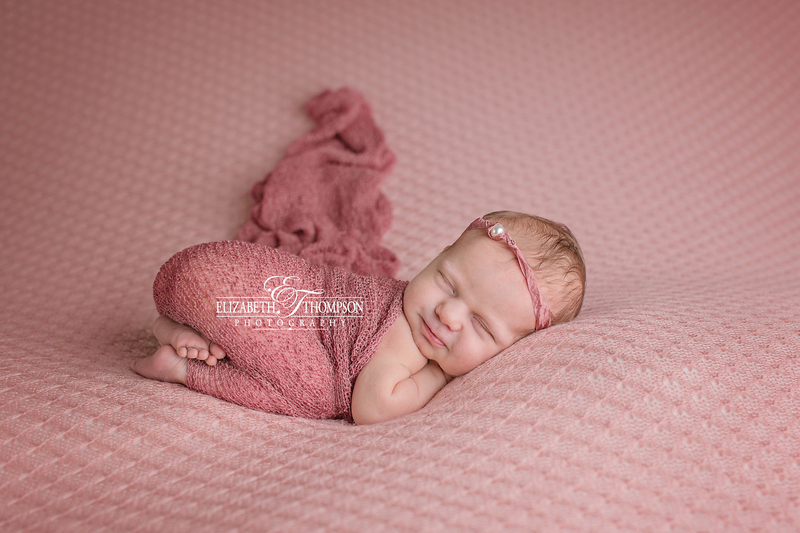 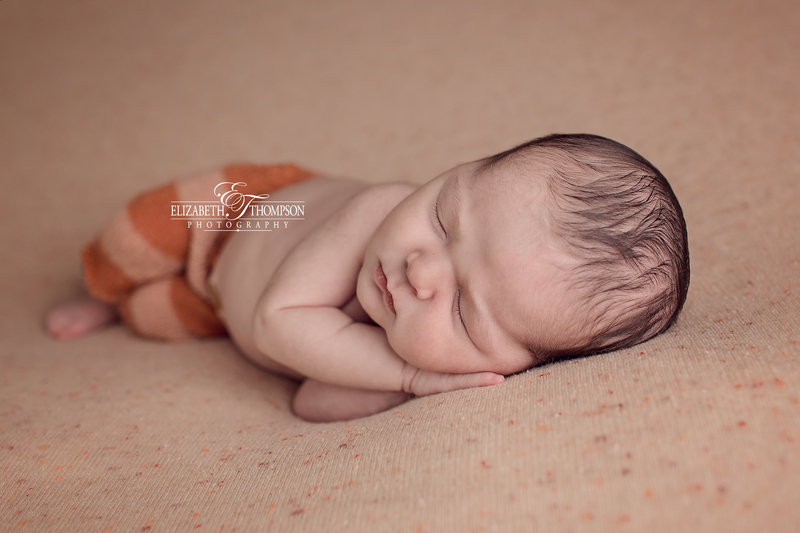 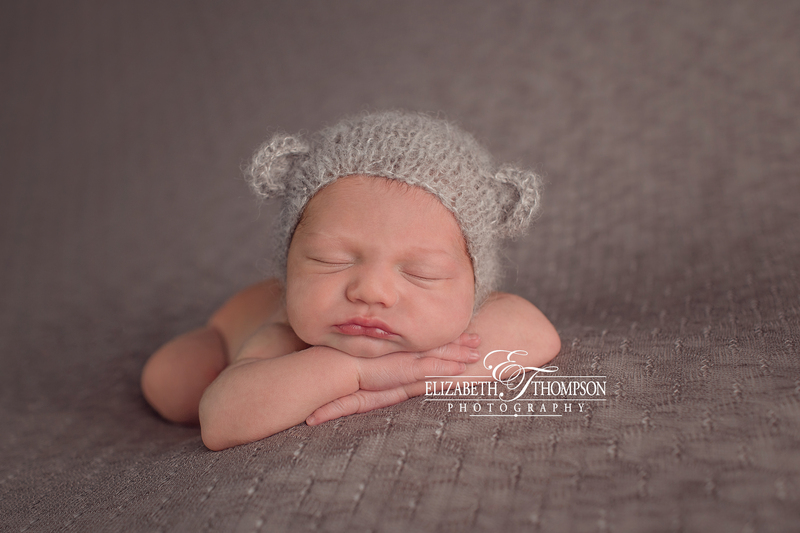 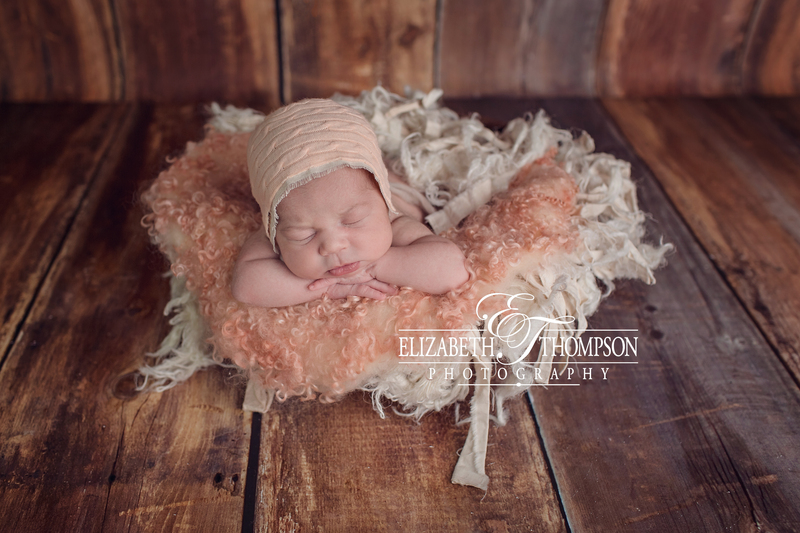 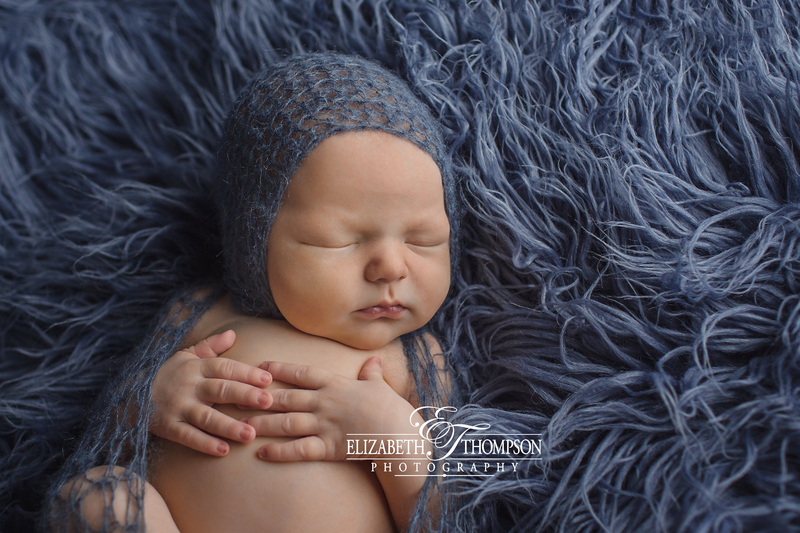 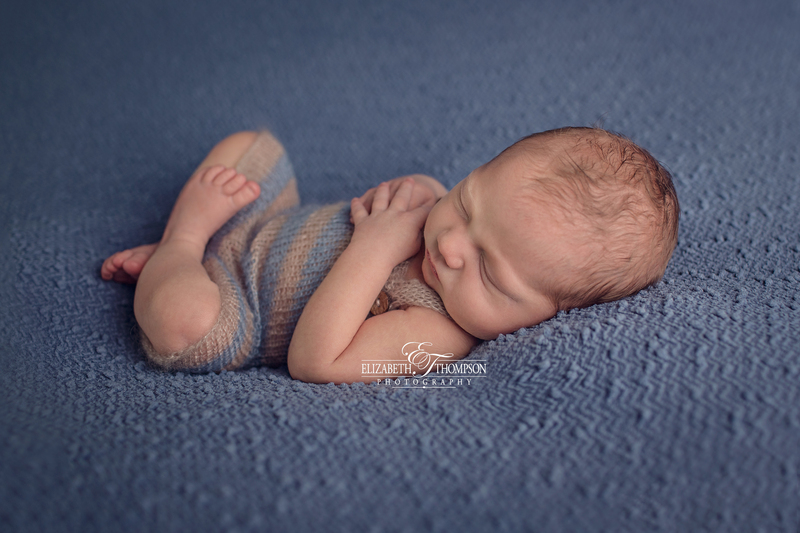 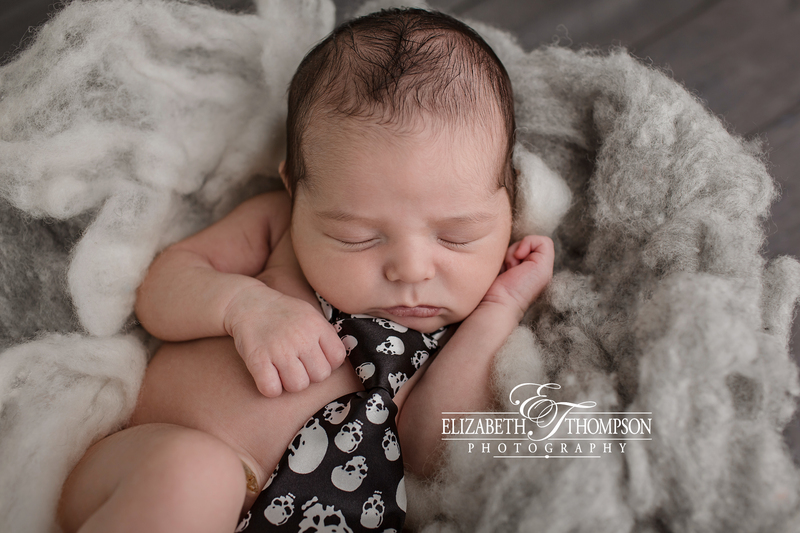 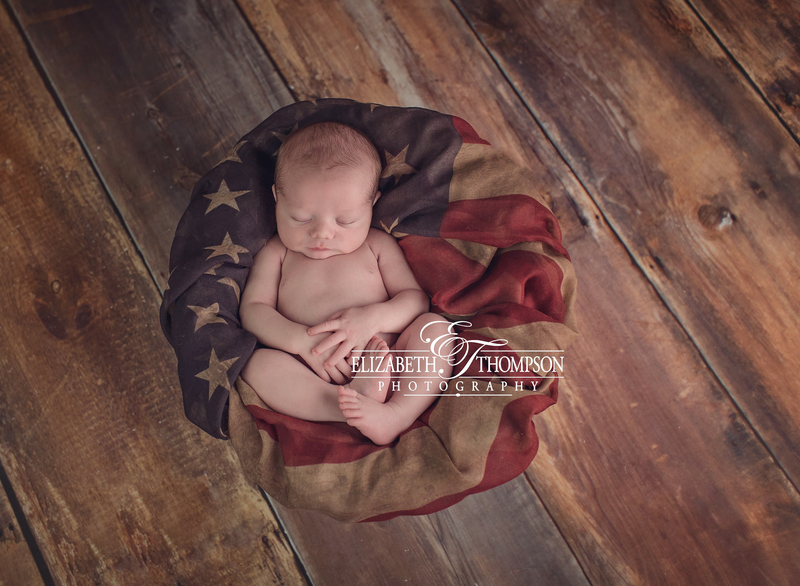 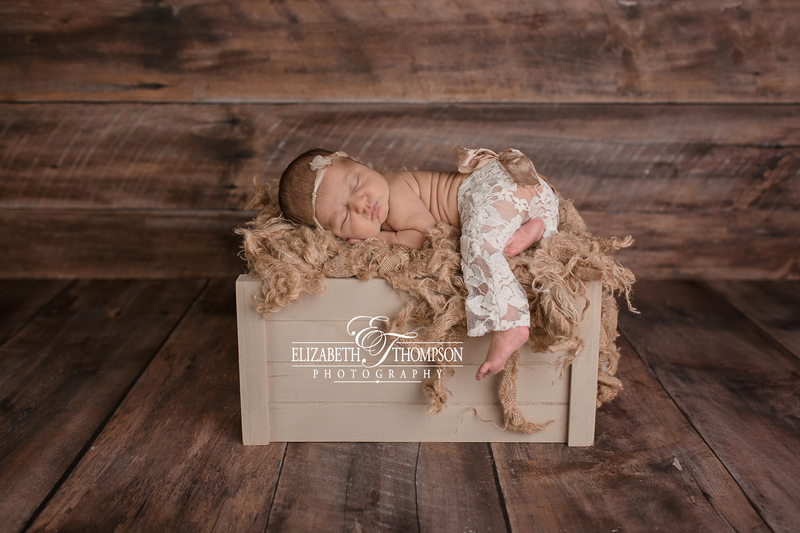 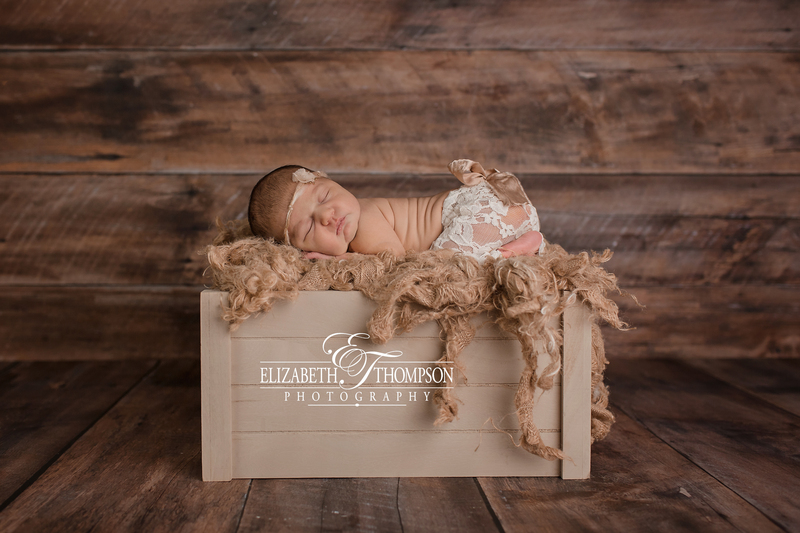 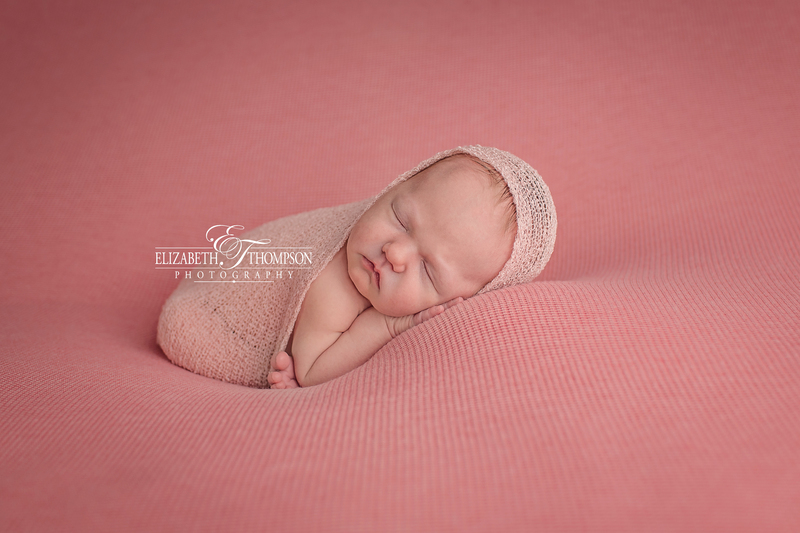 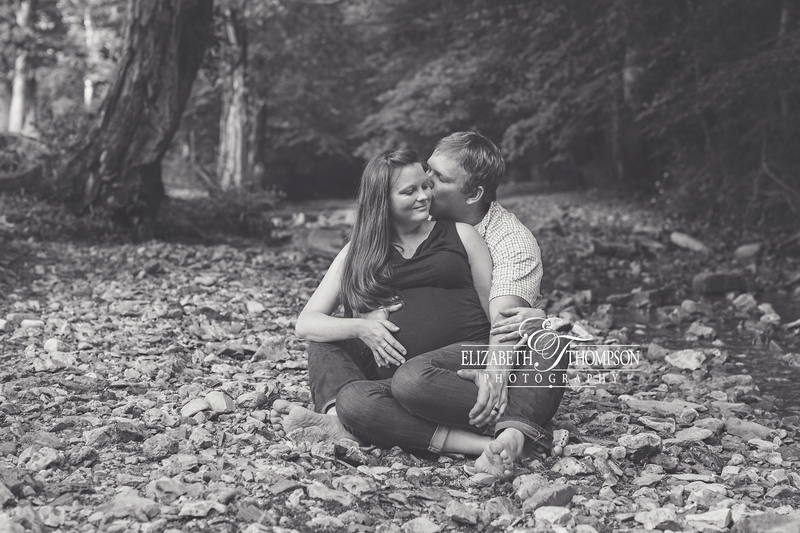 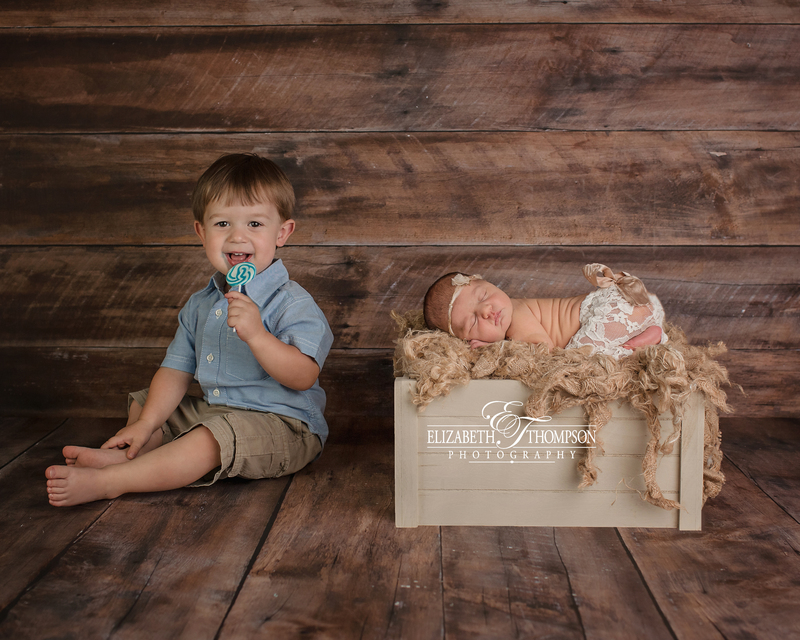 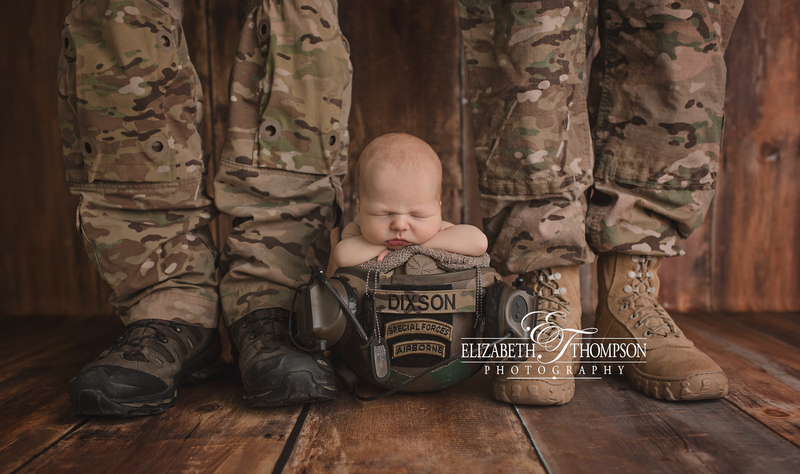 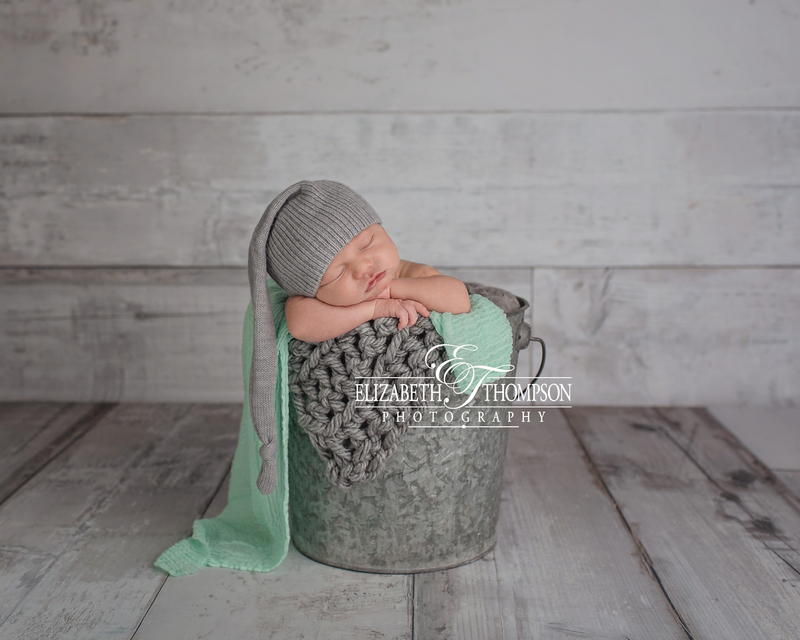 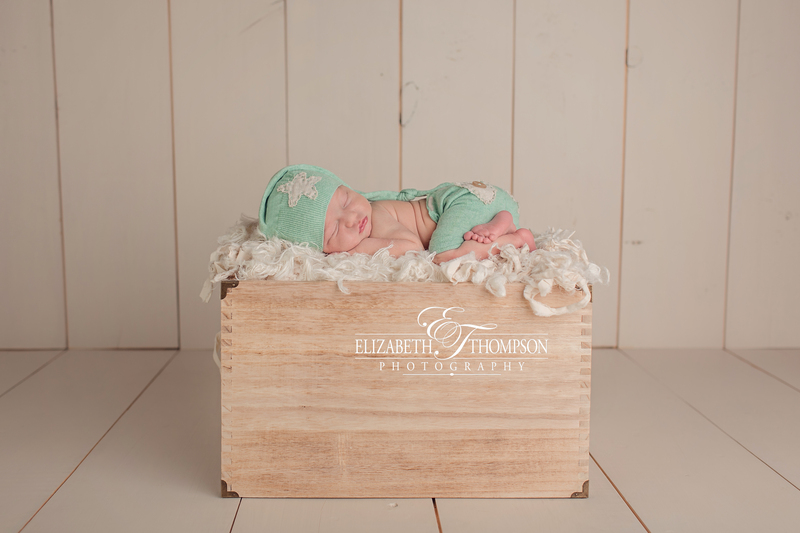 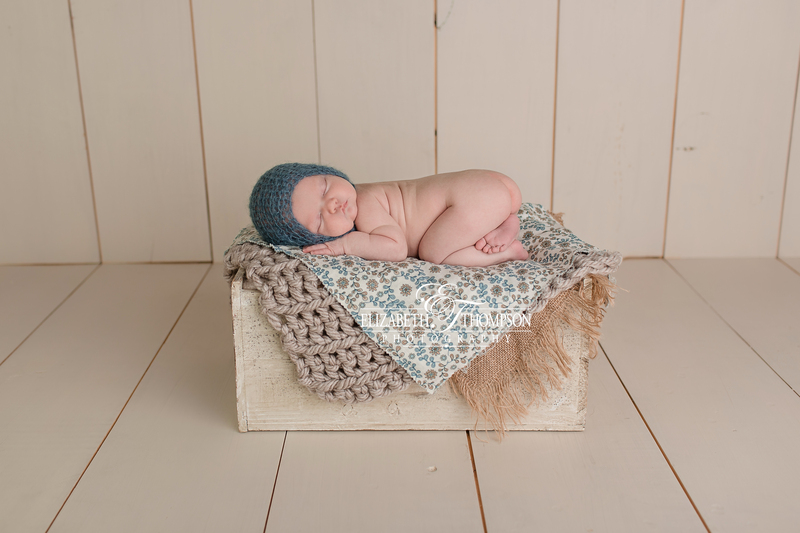 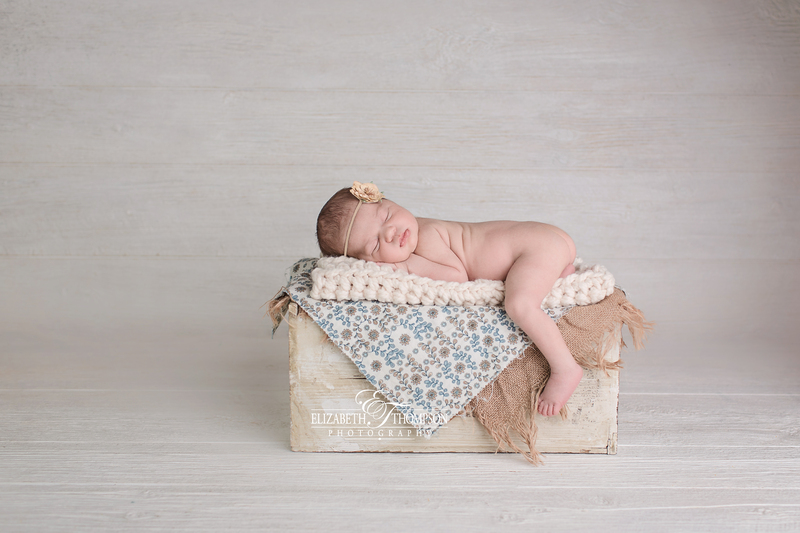 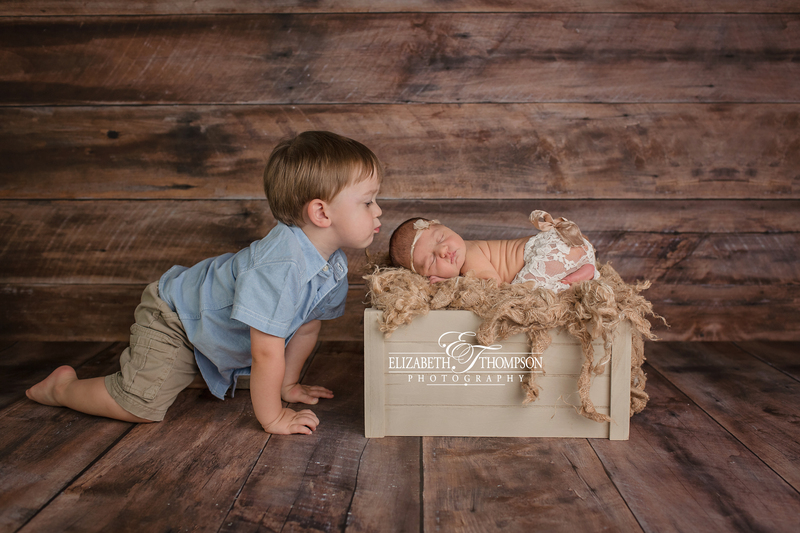 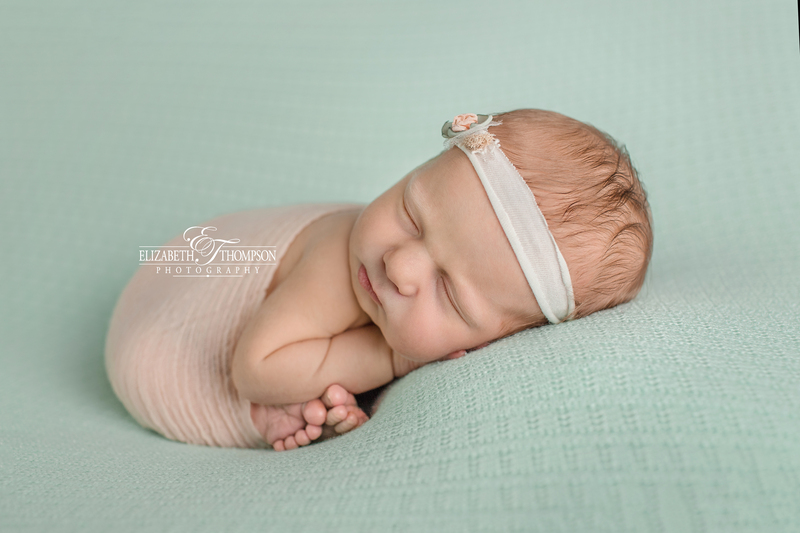 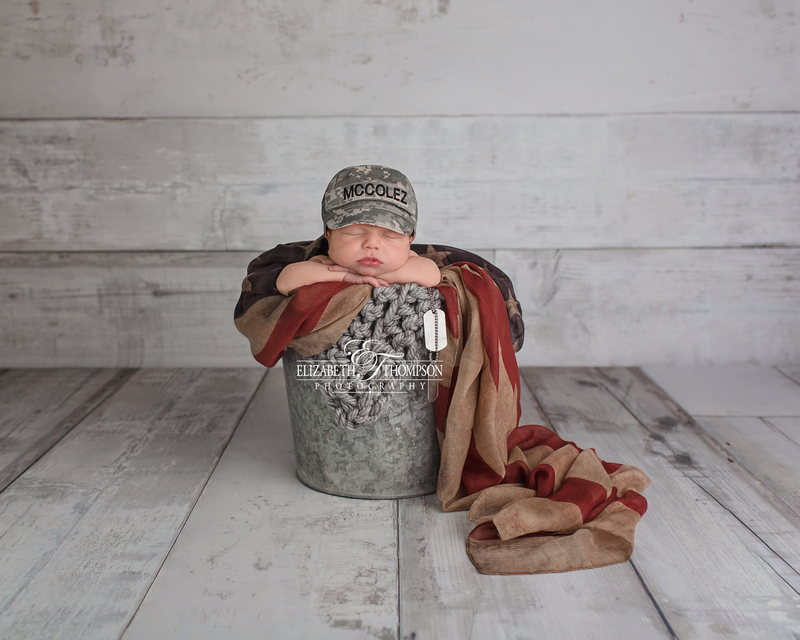 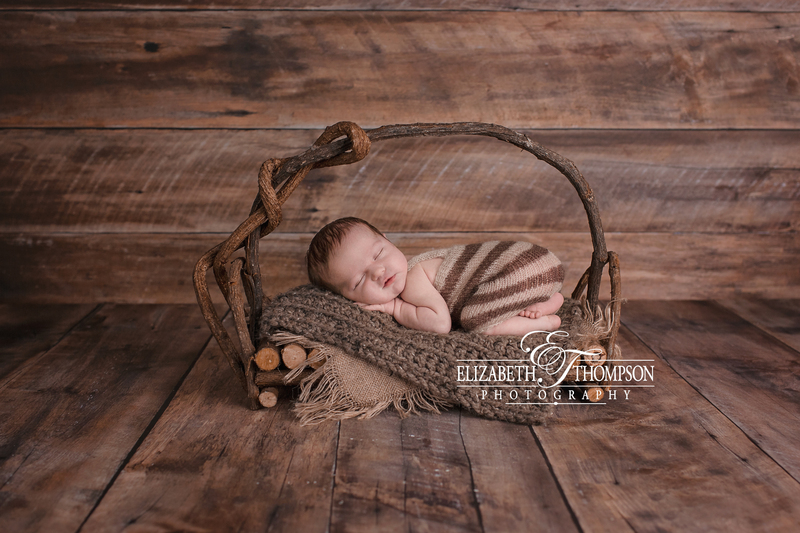 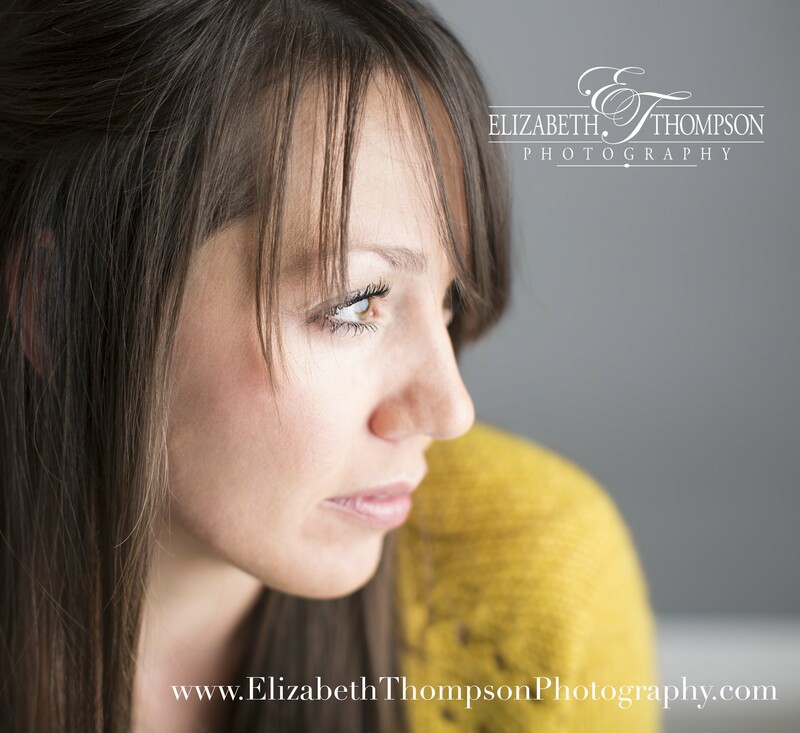 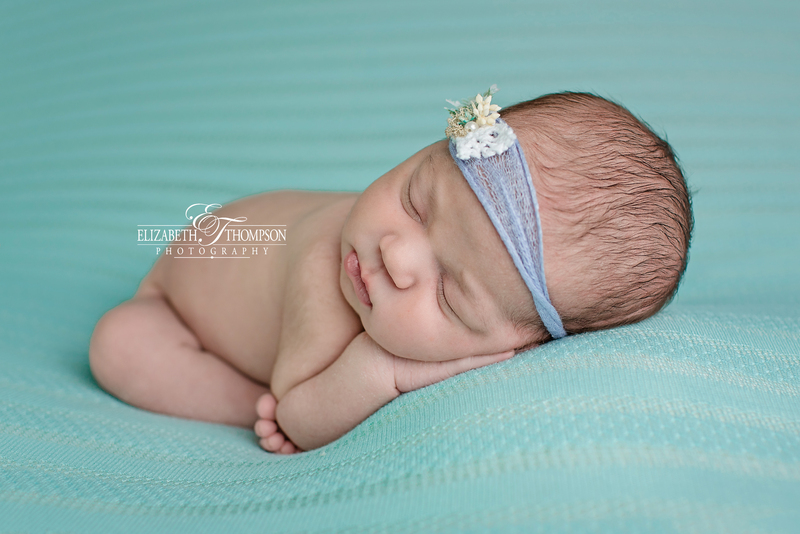 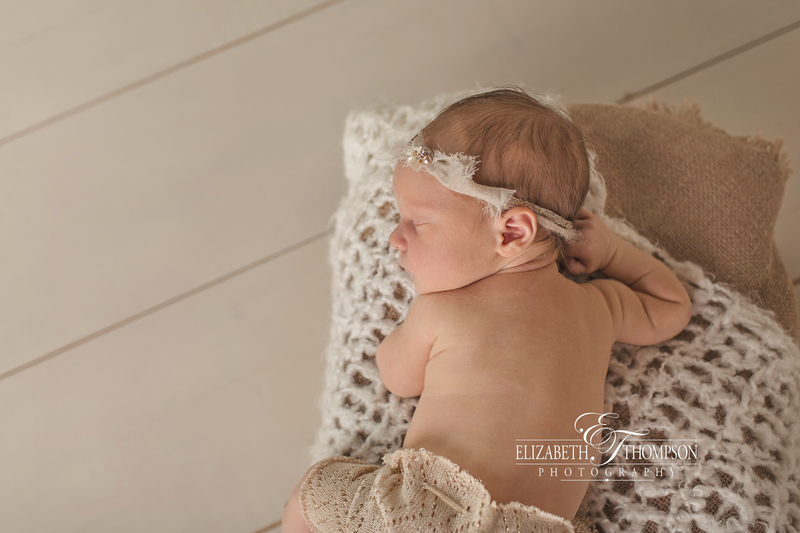 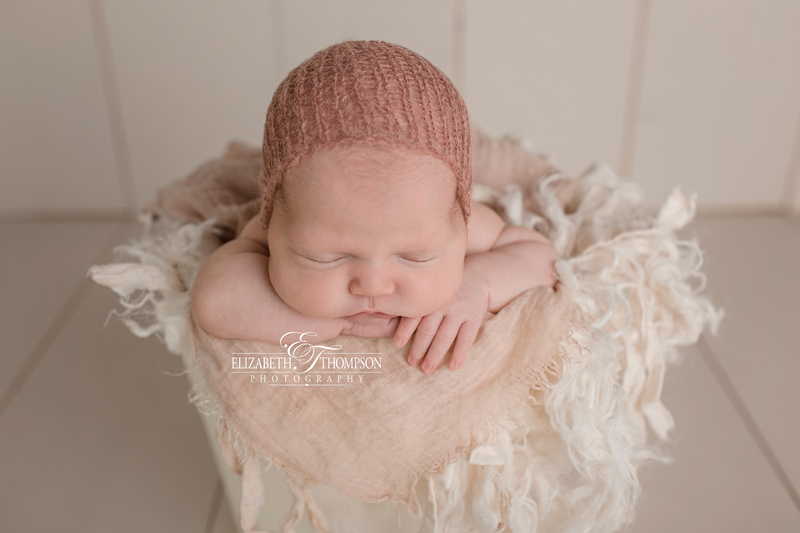 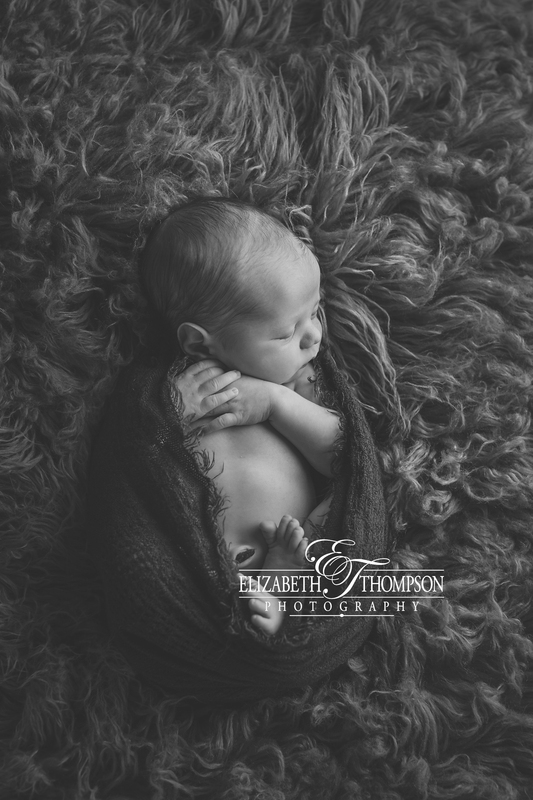 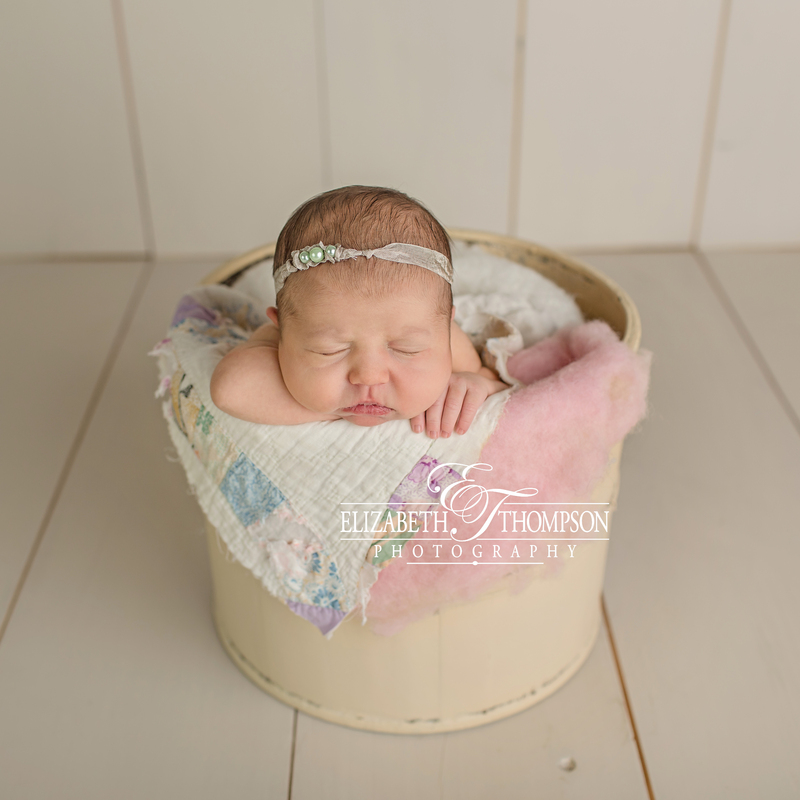 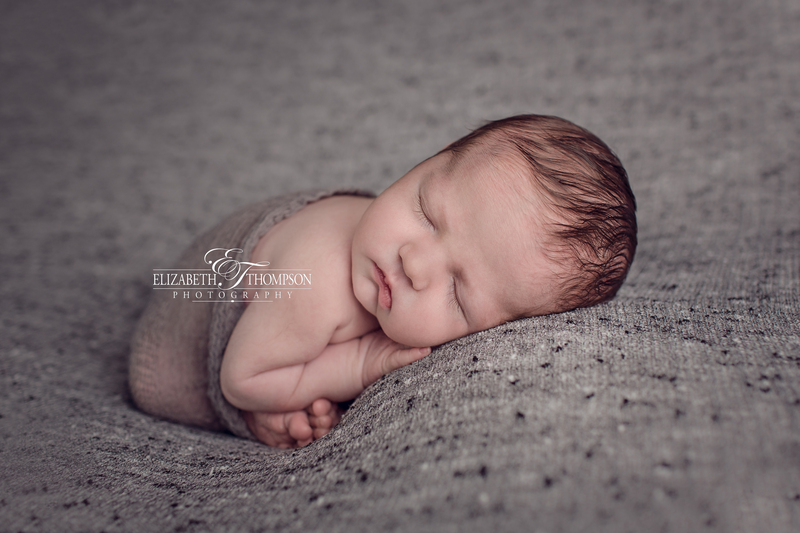 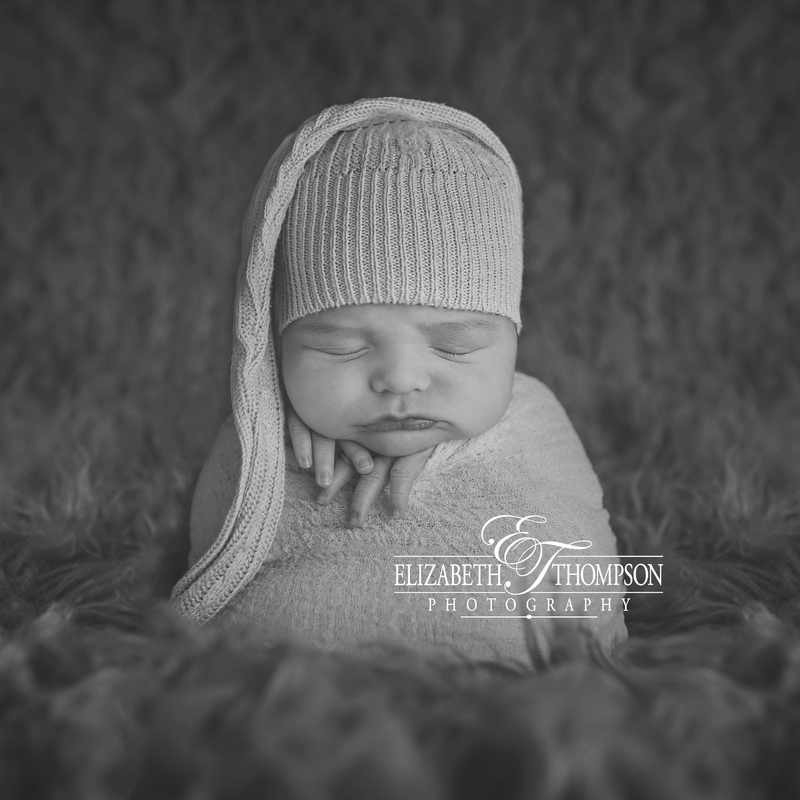 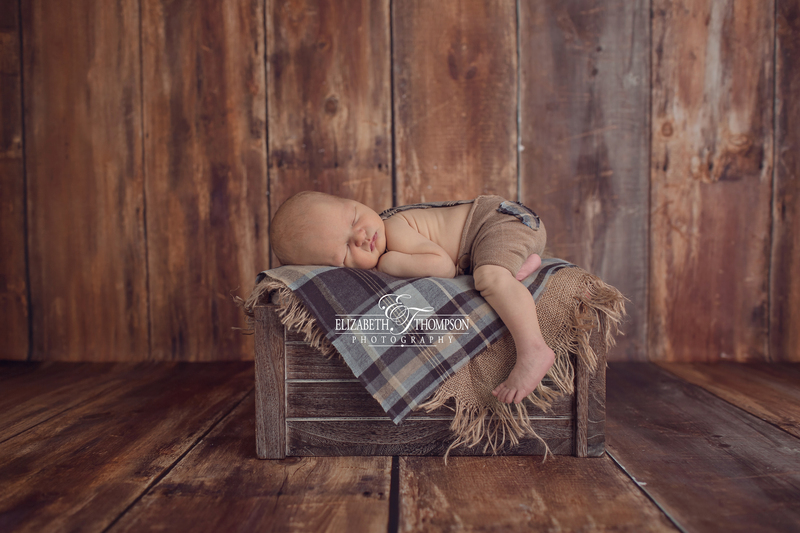 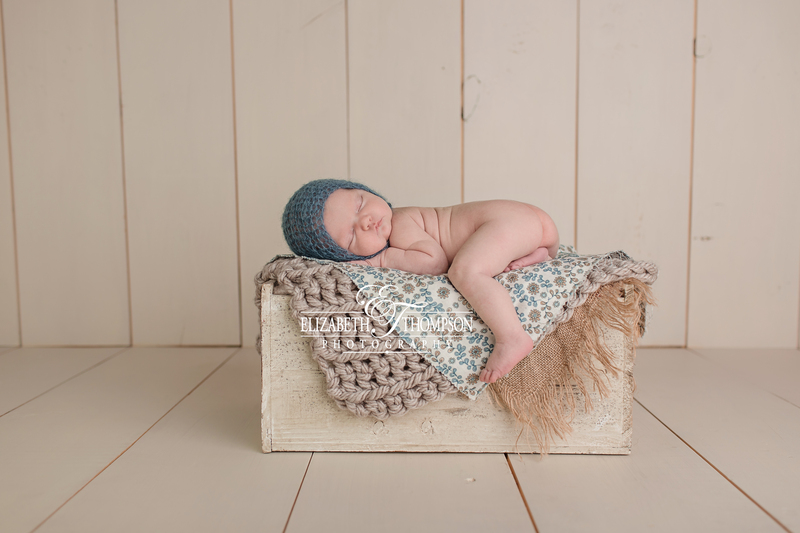 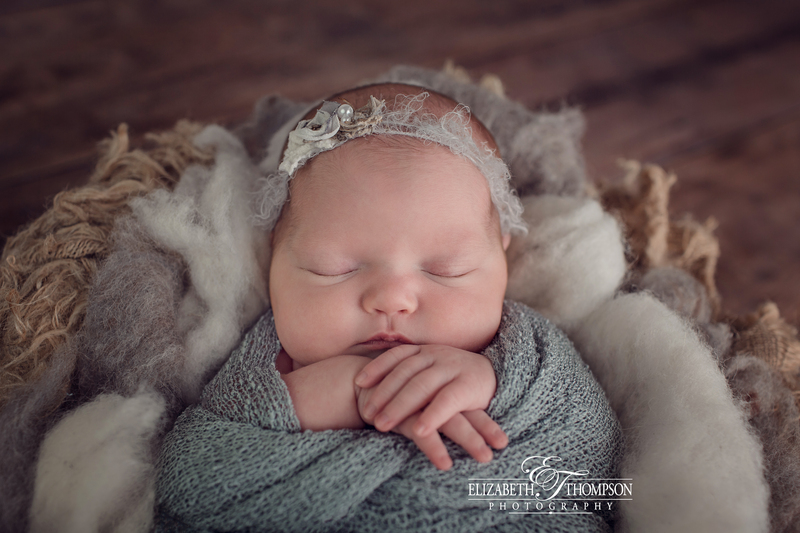 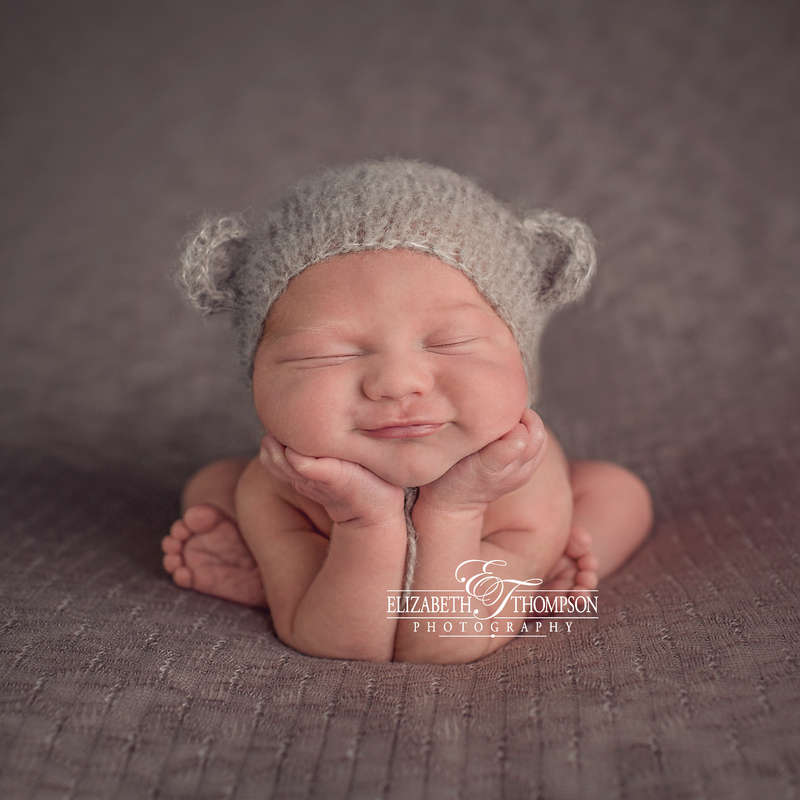 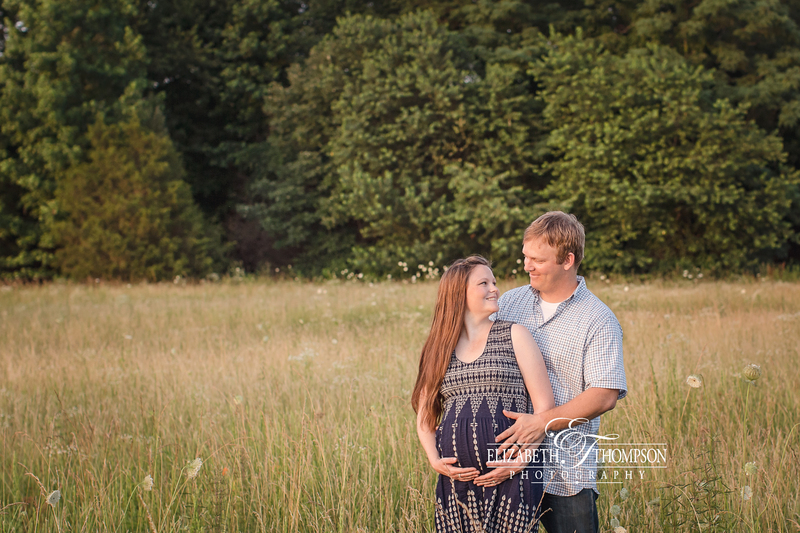 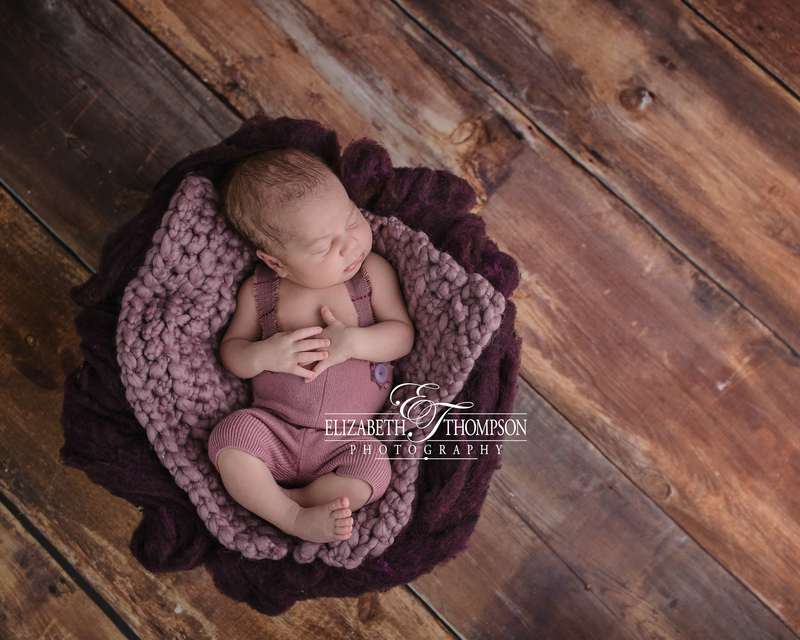 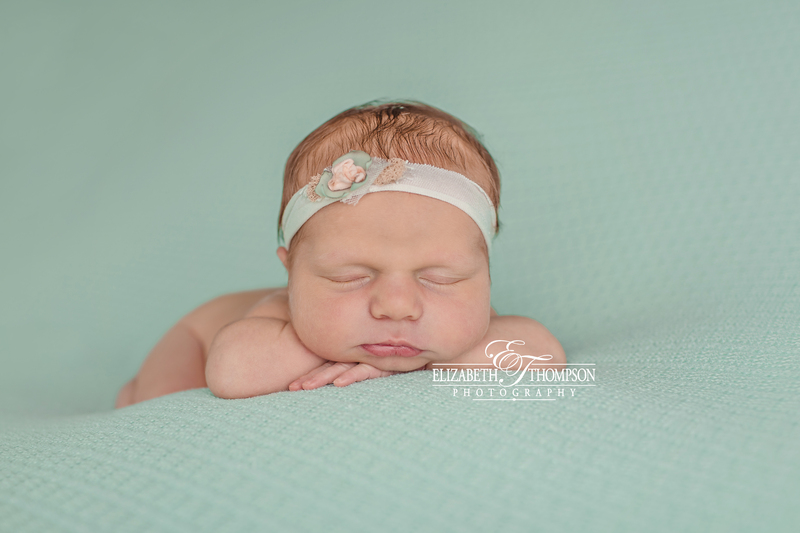 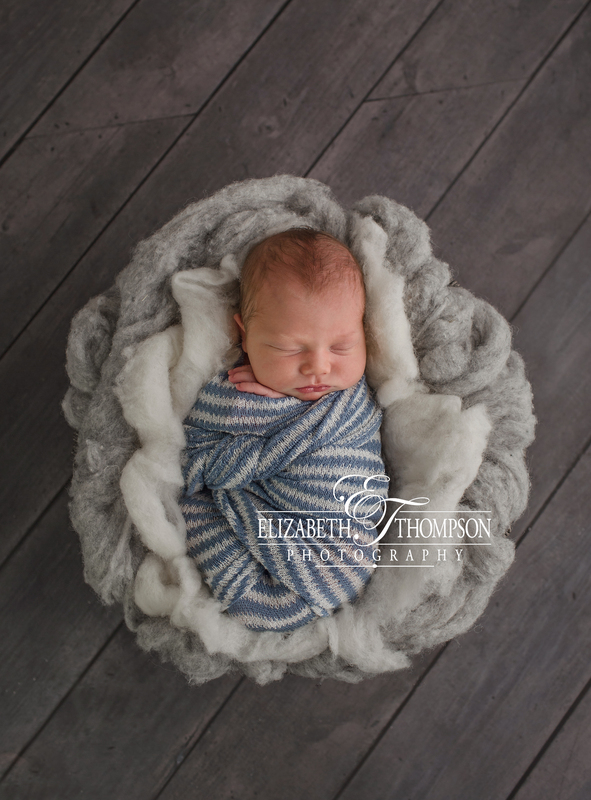 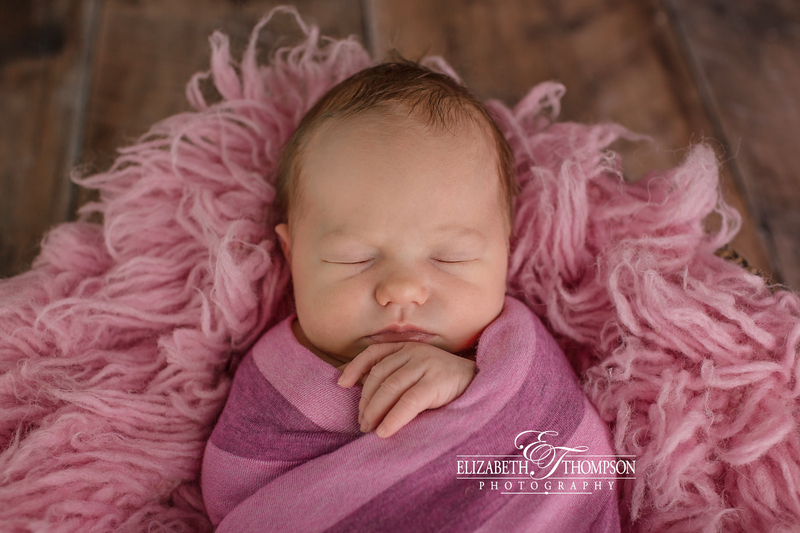 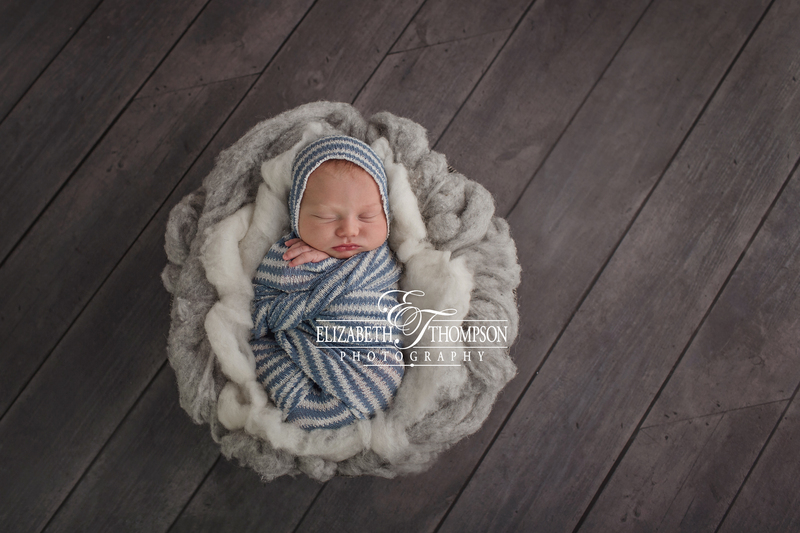 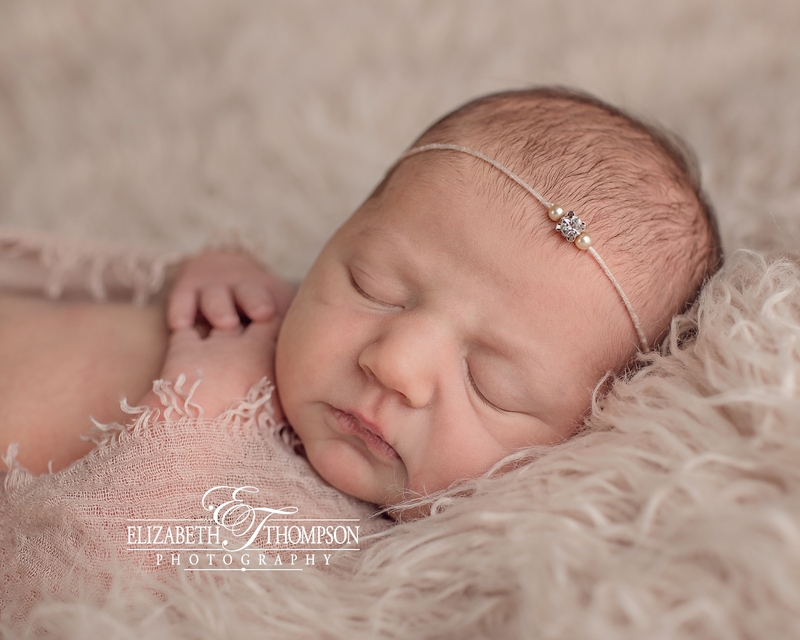 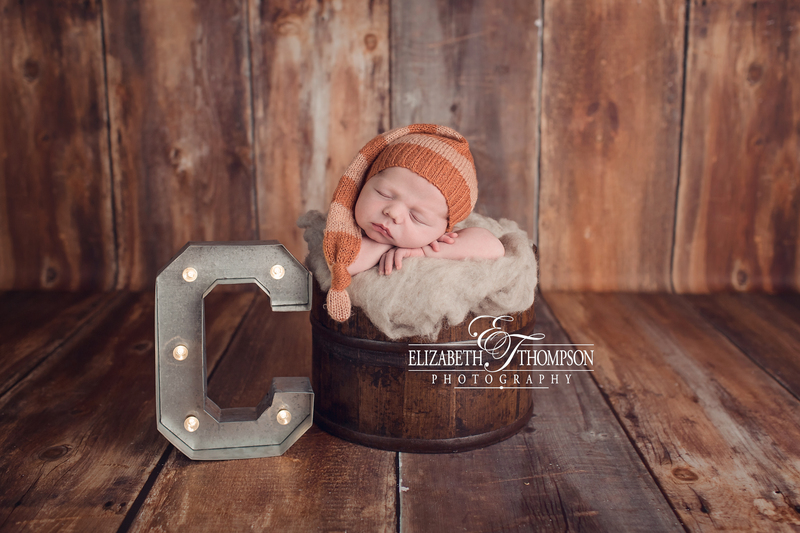 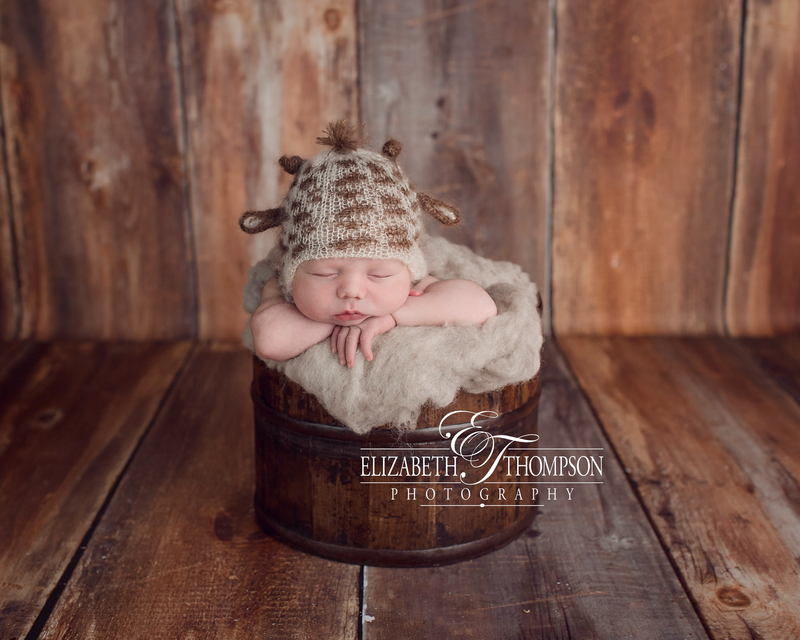 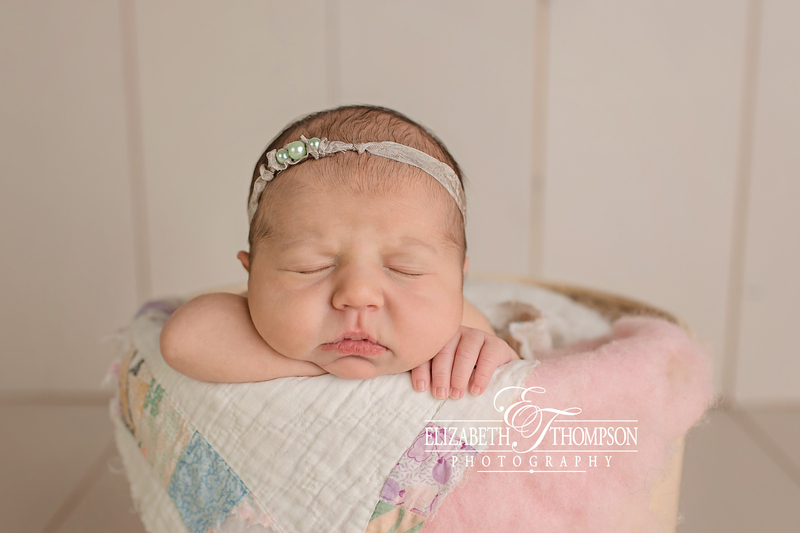 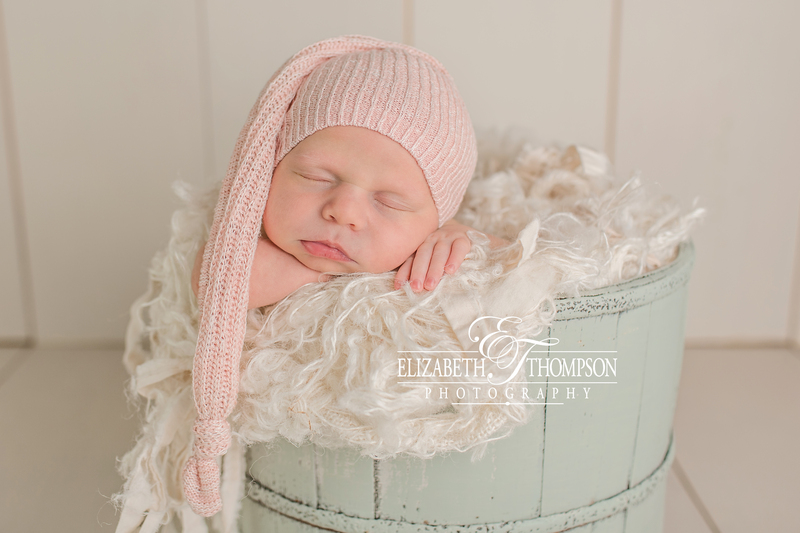 He was super cuddly for her newborn session and a joy to have in the studio! 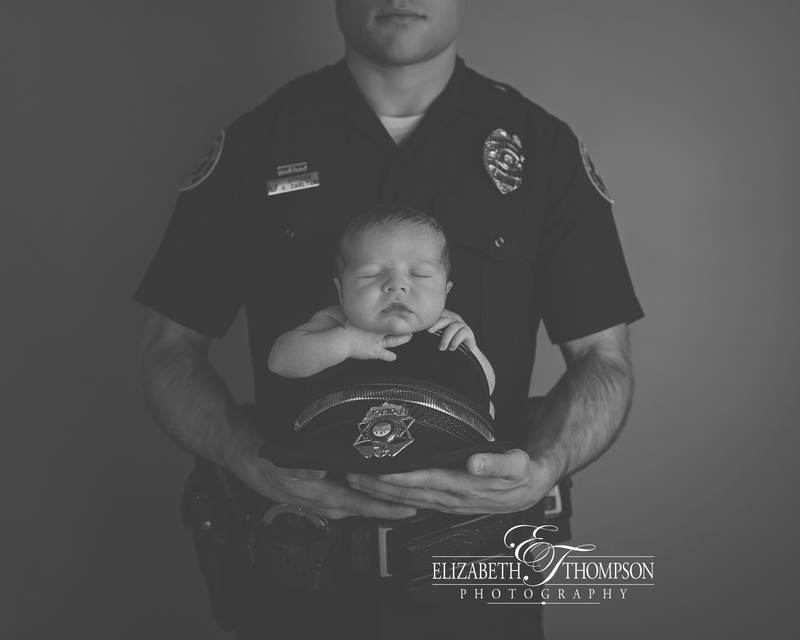 I was so excited to find out that Daddy is a Clarksville Police Officer! 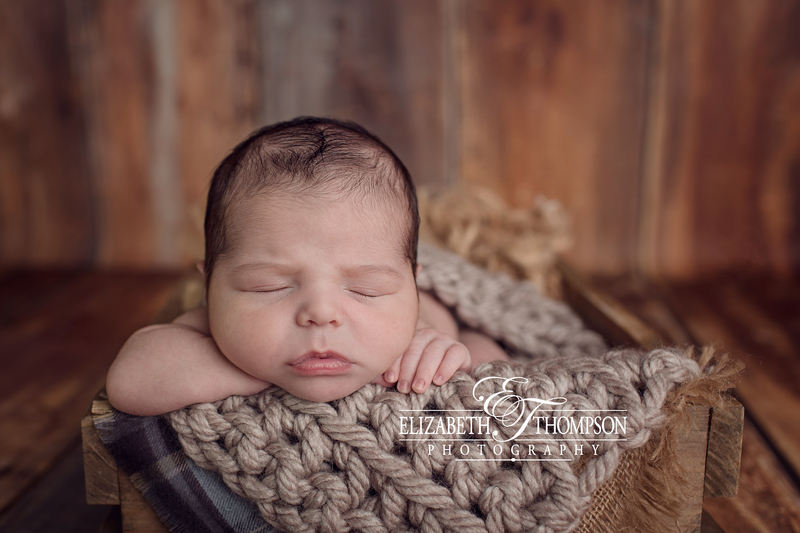 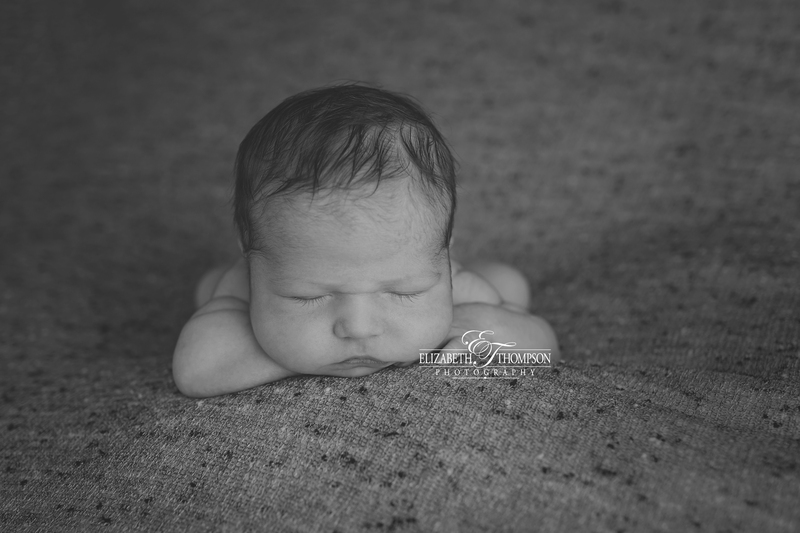 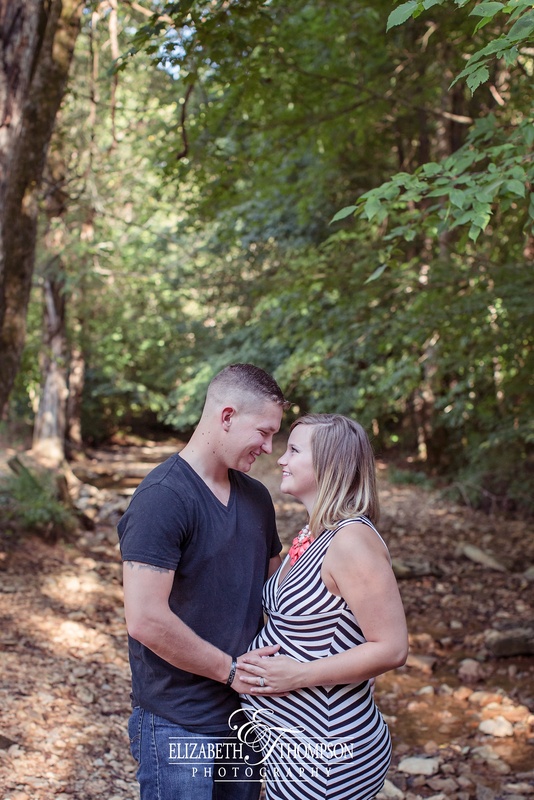 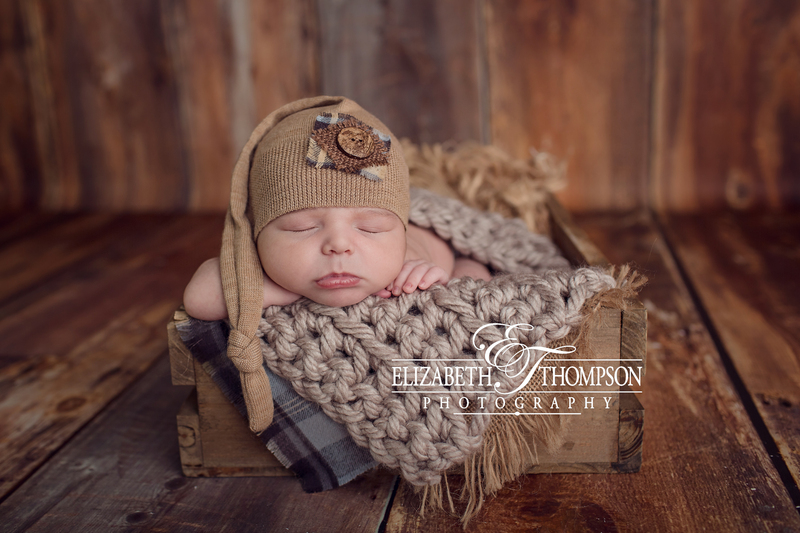 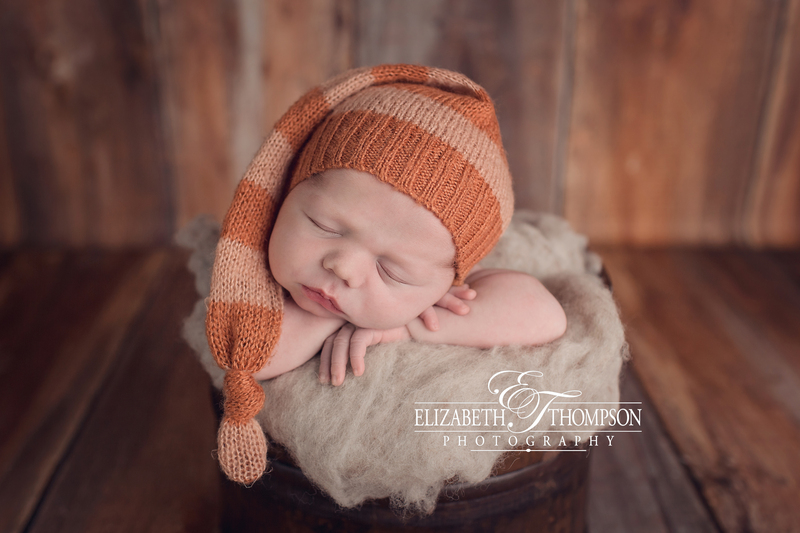 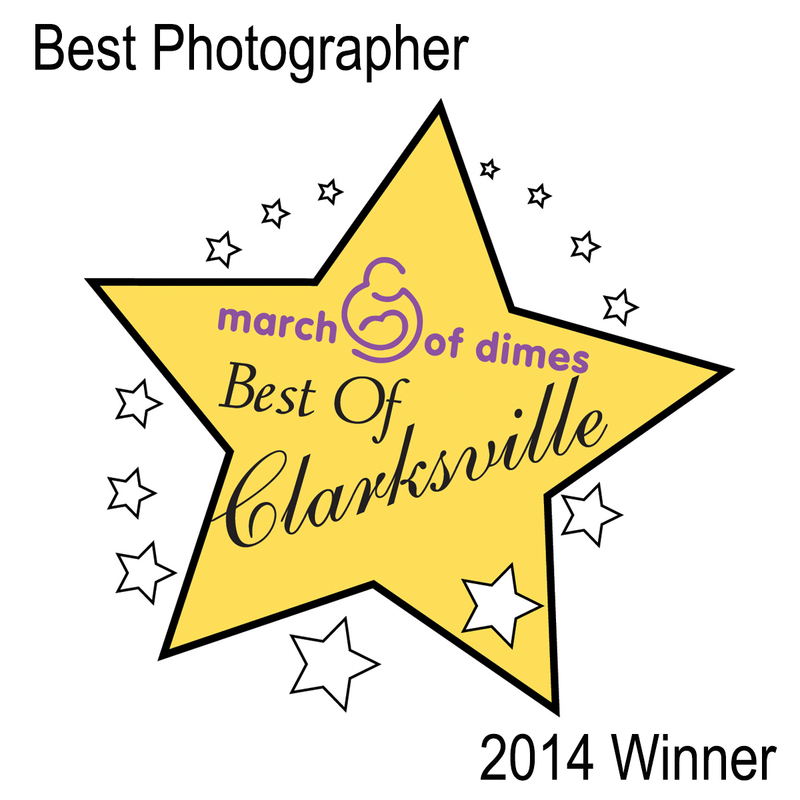 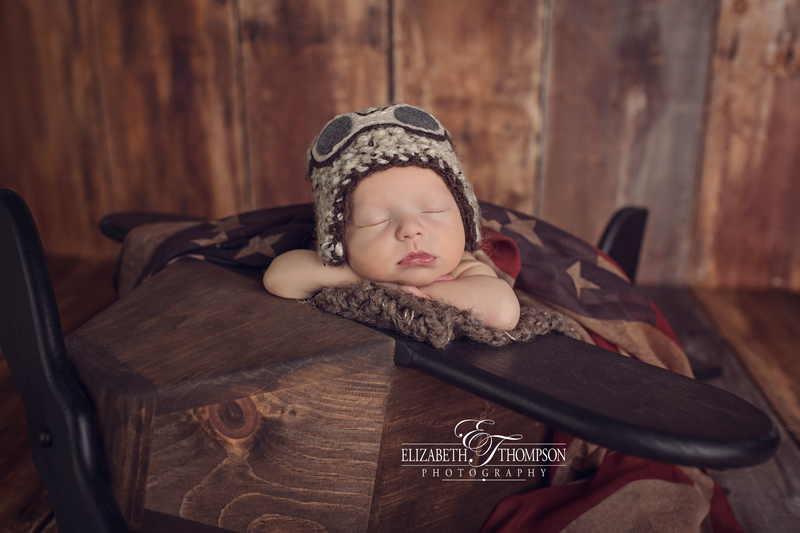 I hope you enjoy some of handsome little Tuckers newborn session highlights!